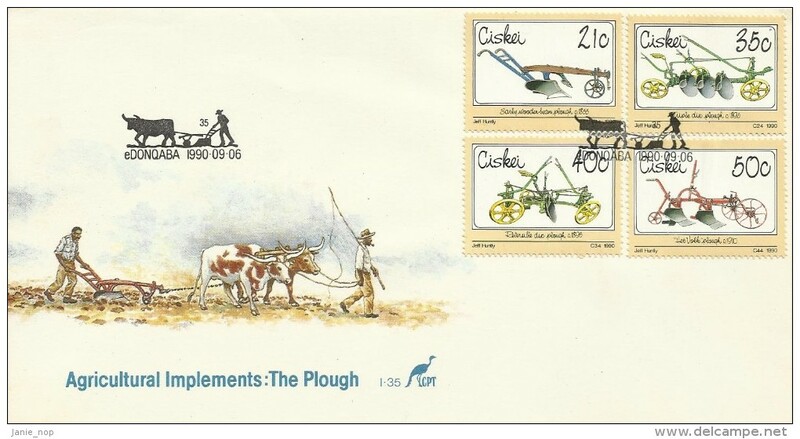 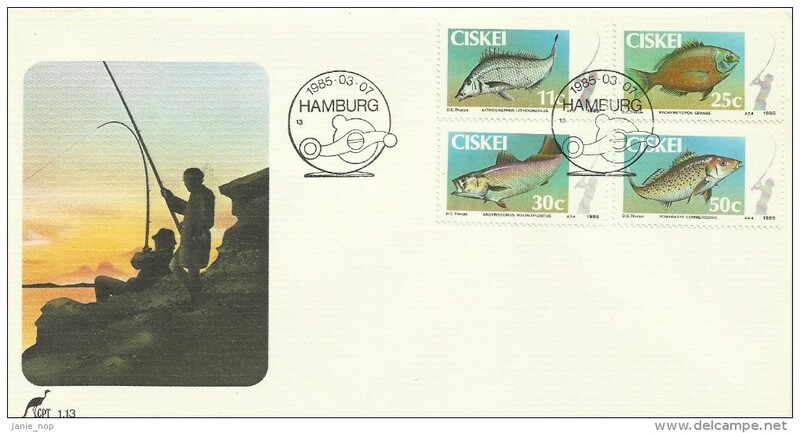 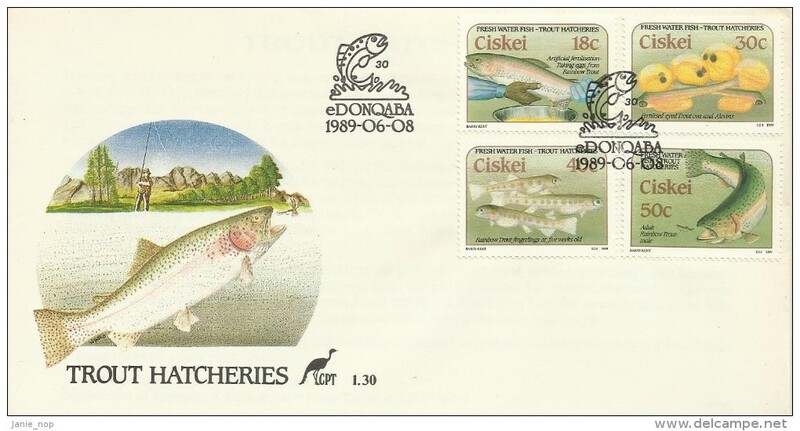 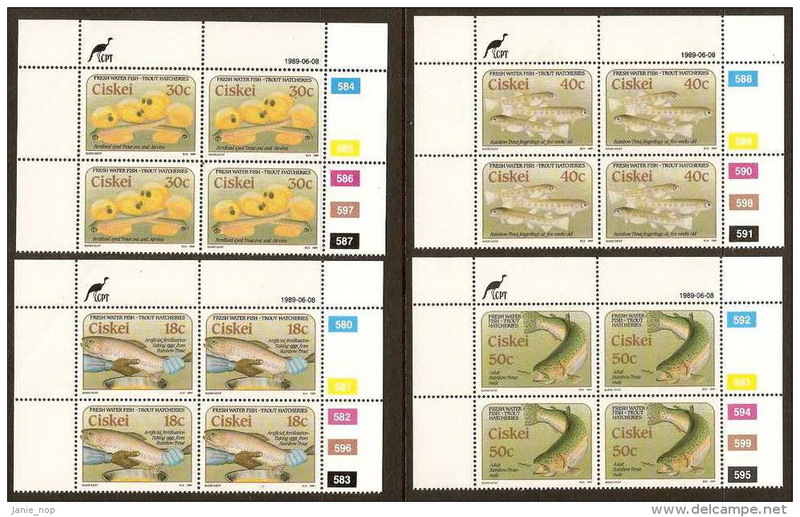 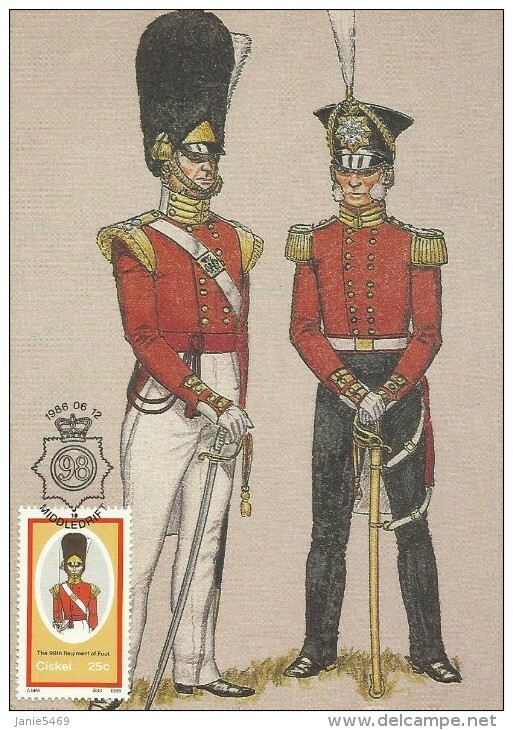 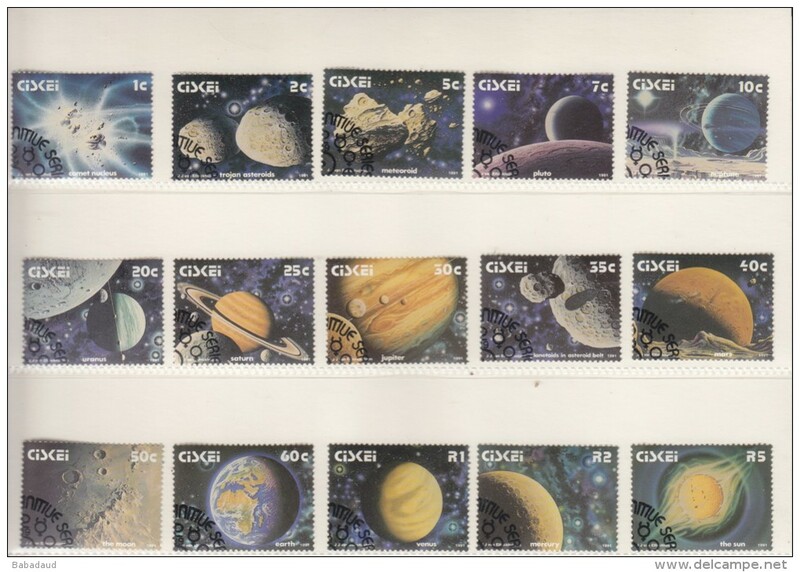 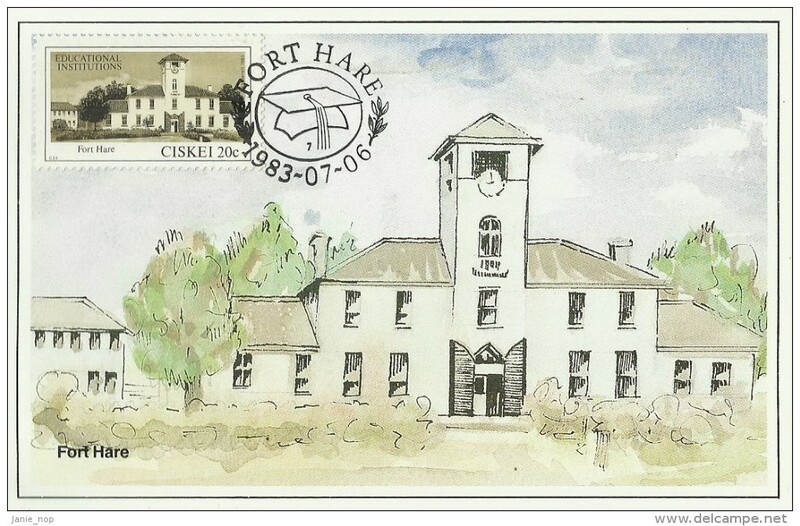 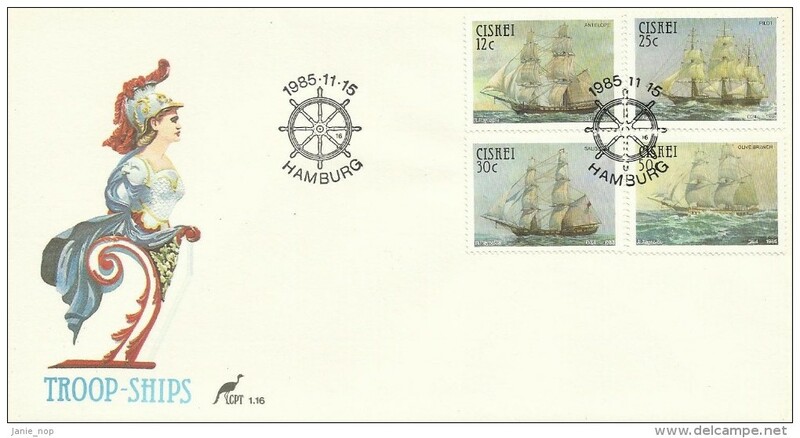 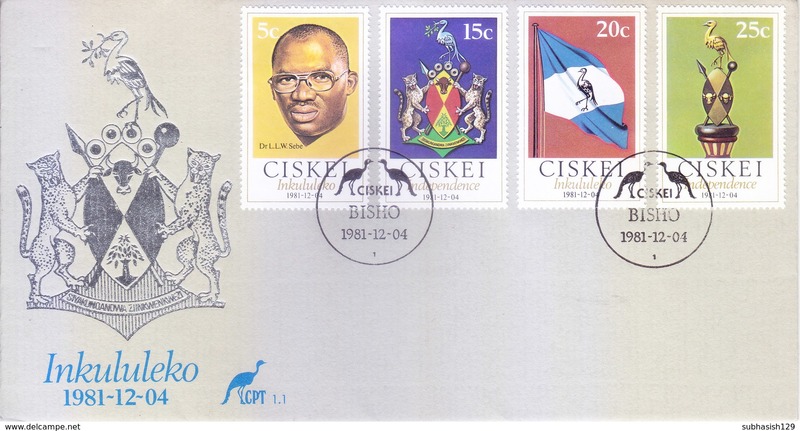 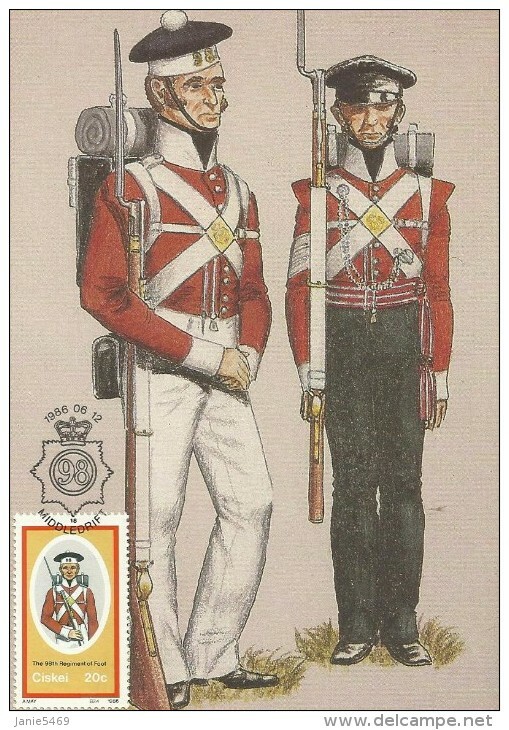 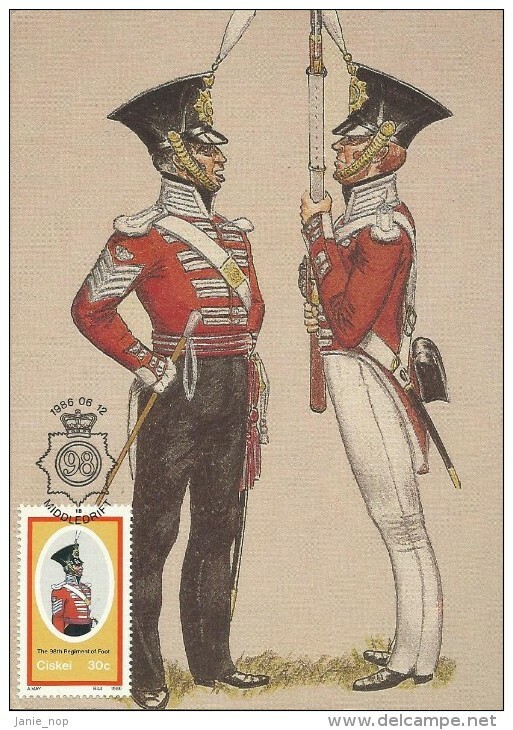 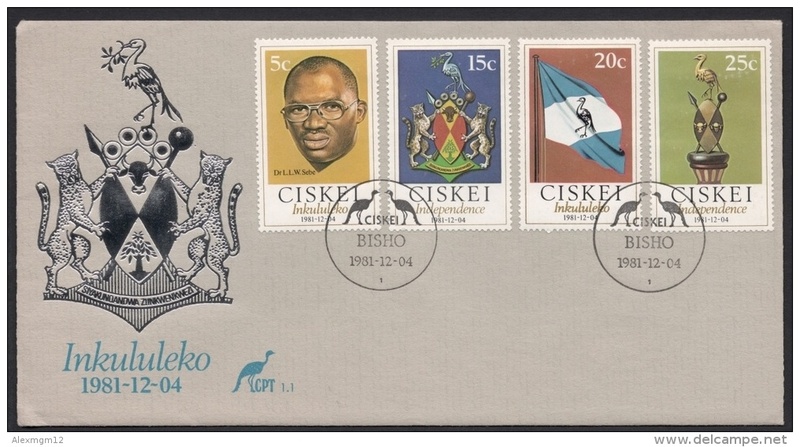 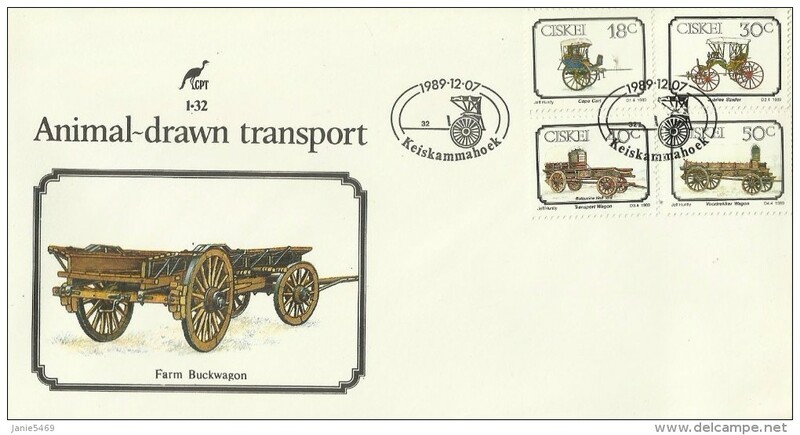 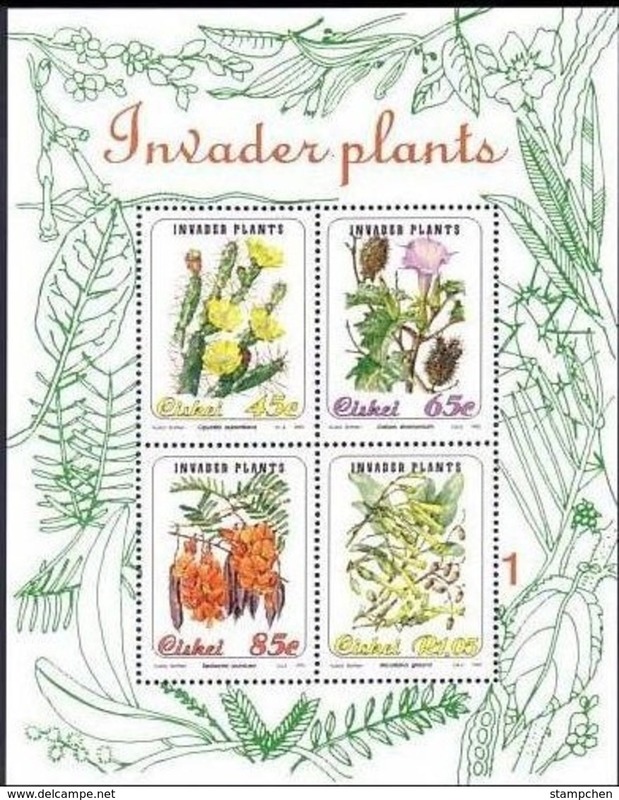 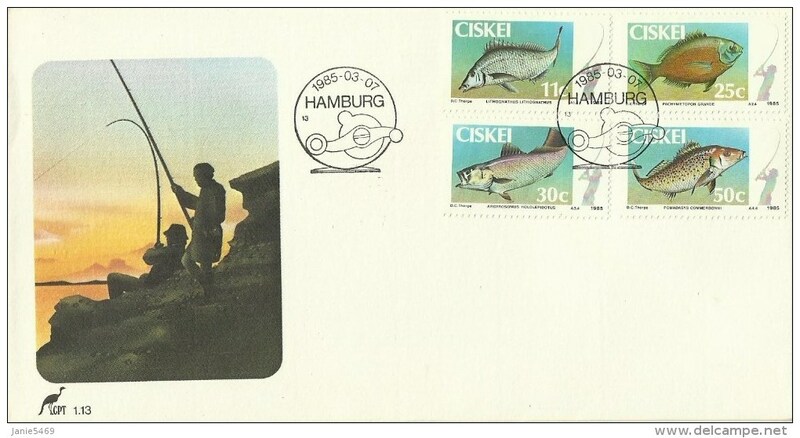 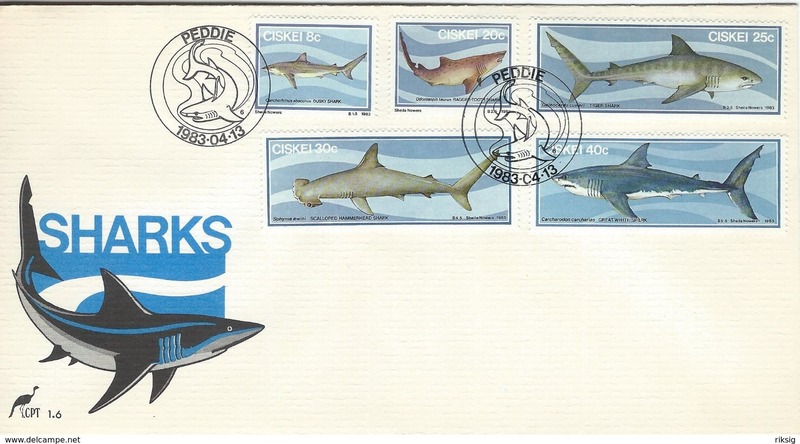 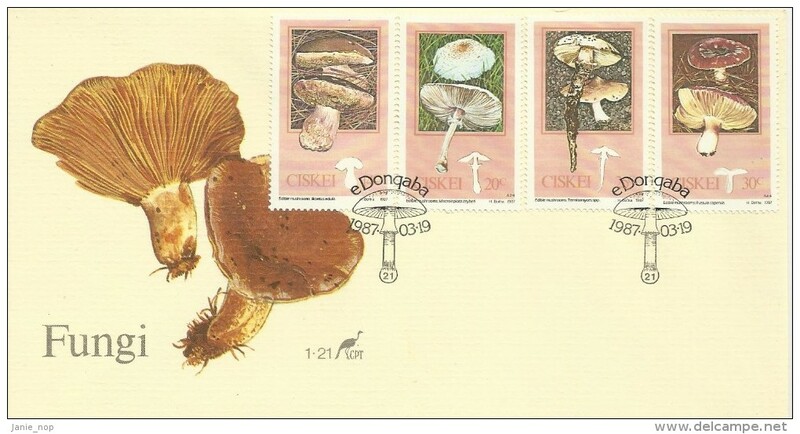 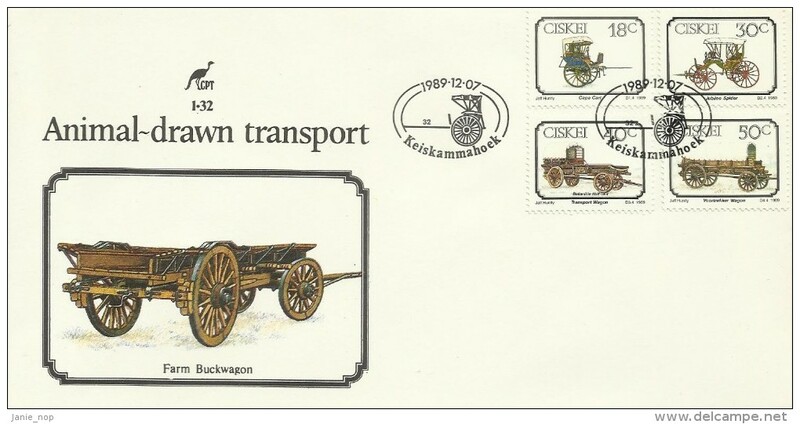 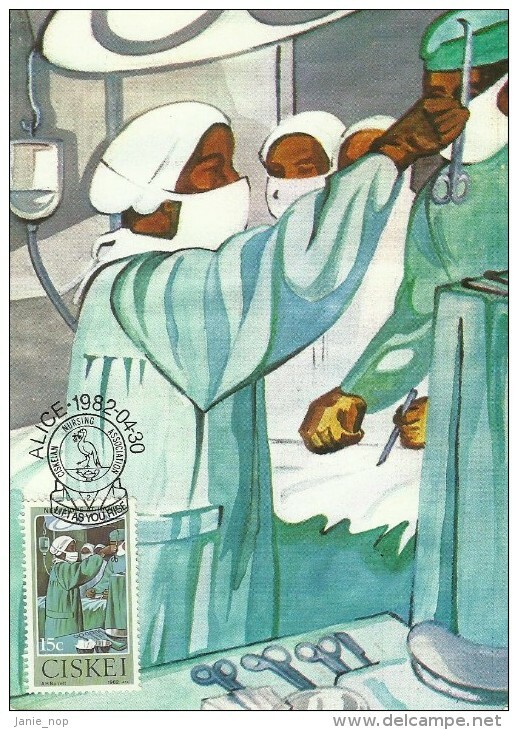 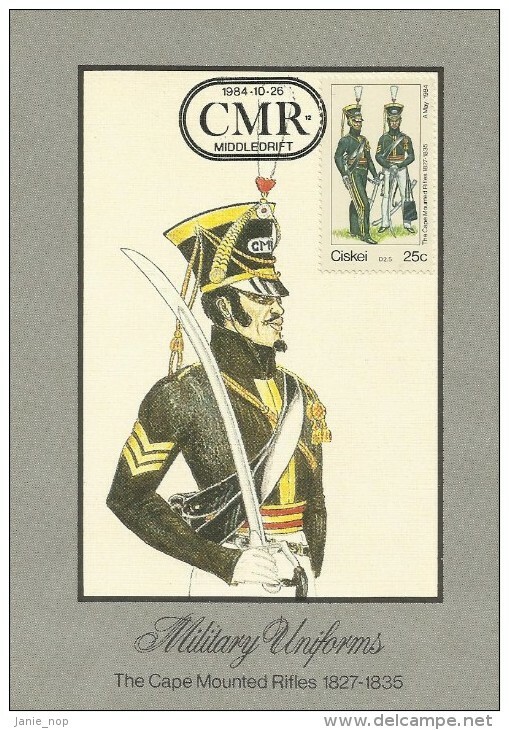 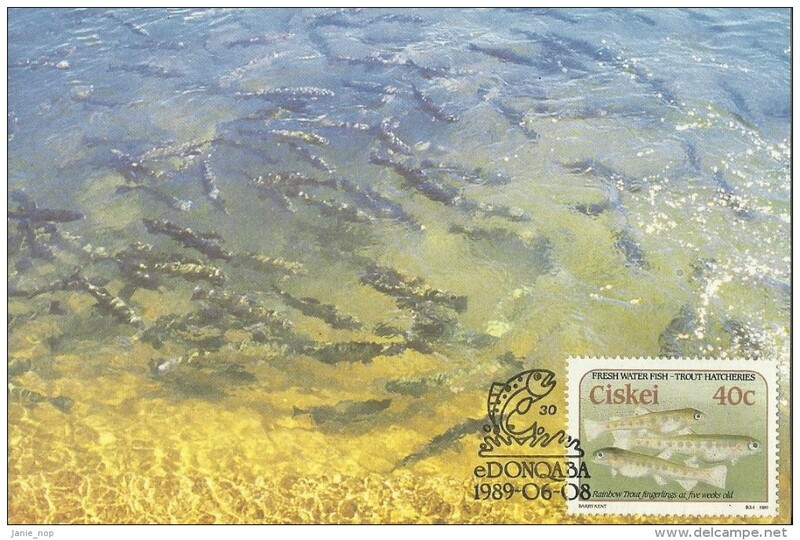 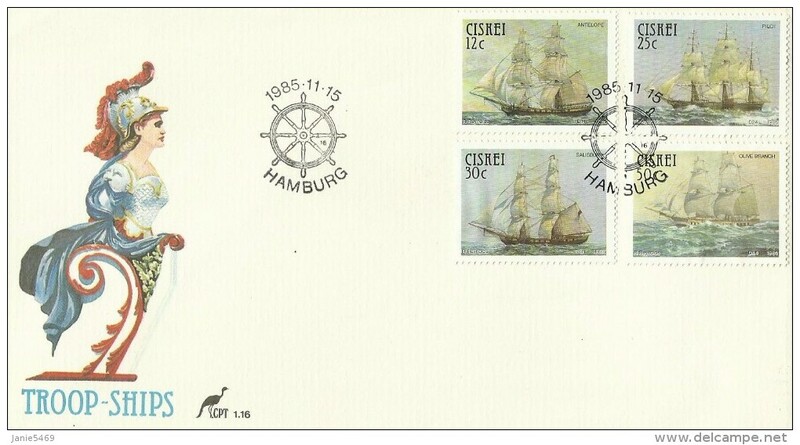 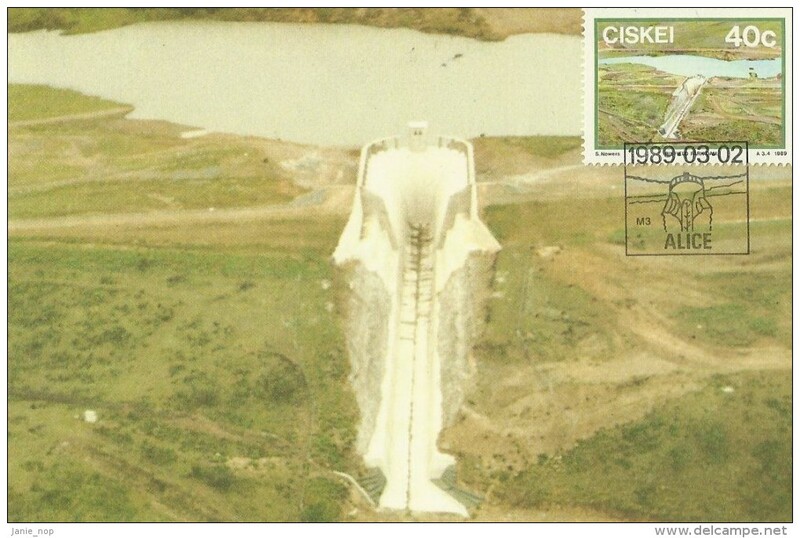 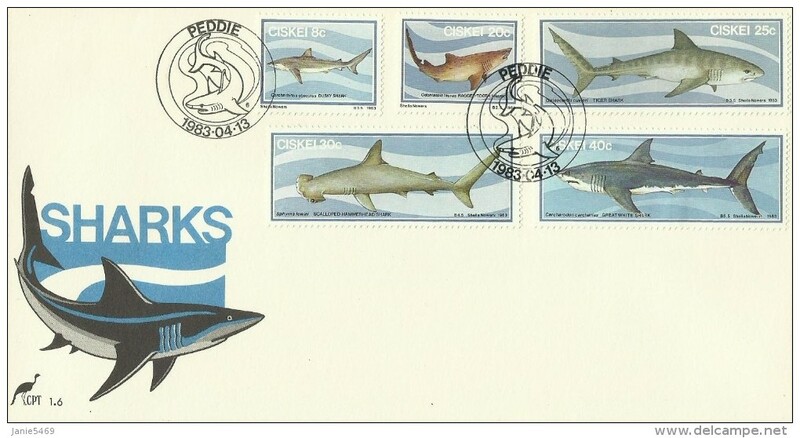 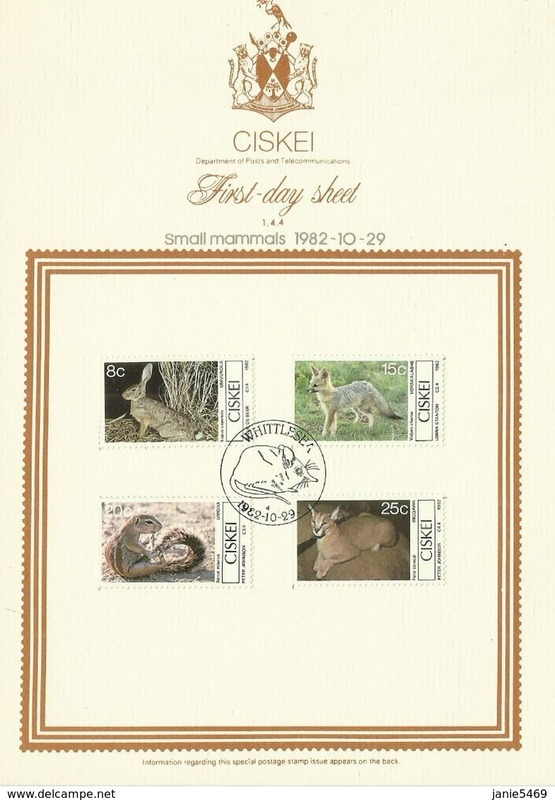 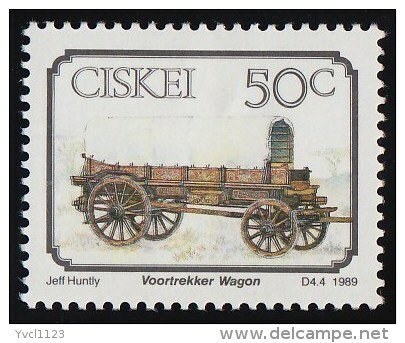 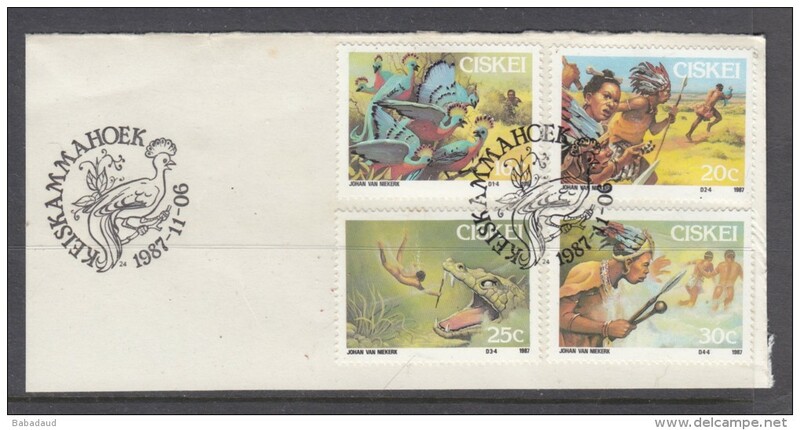 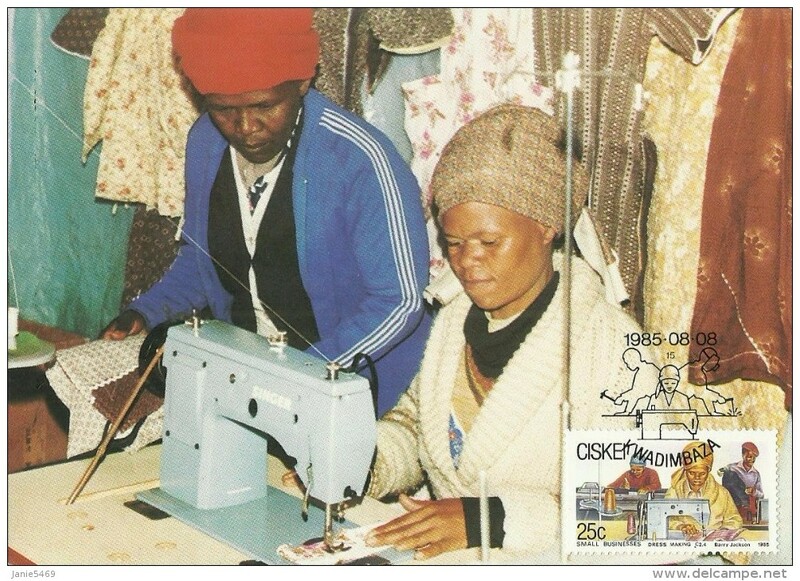 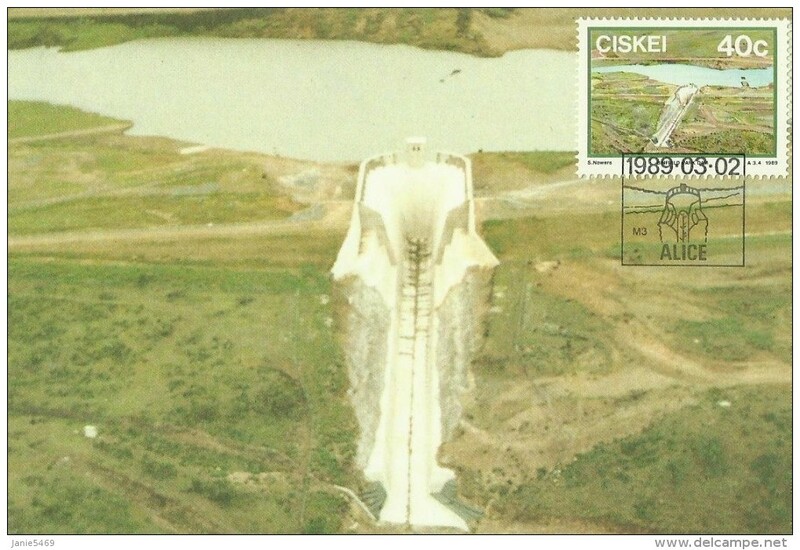 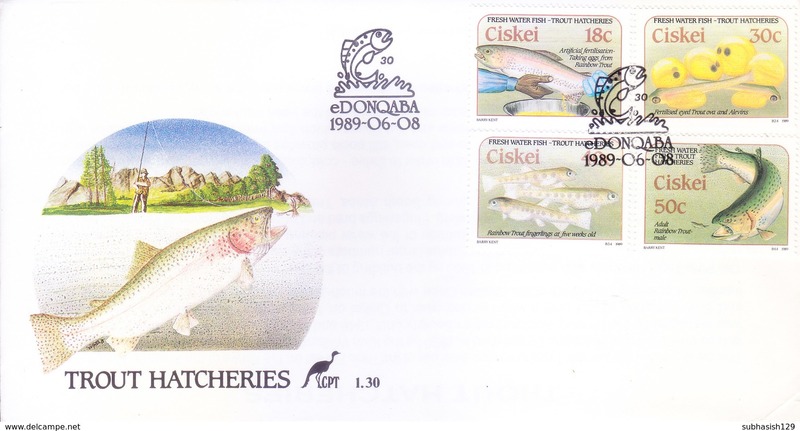 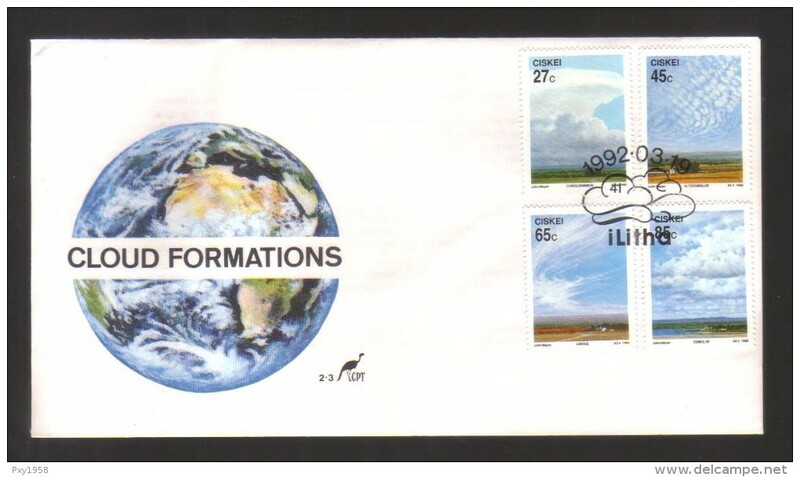 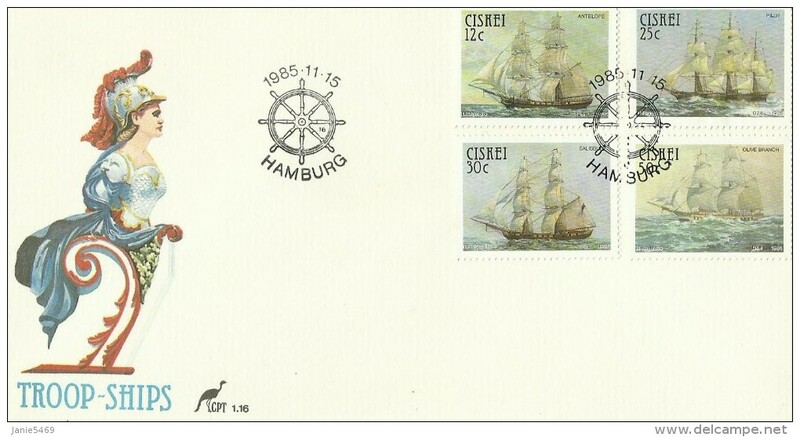 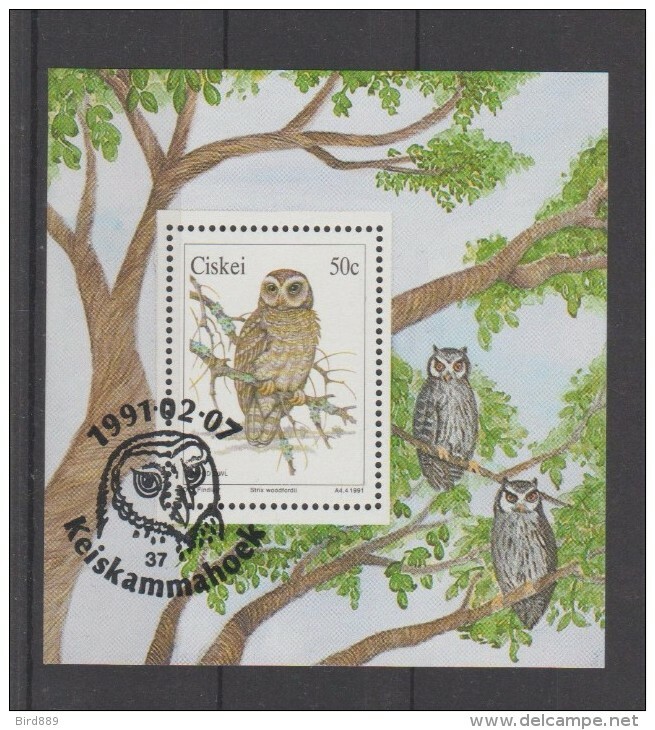 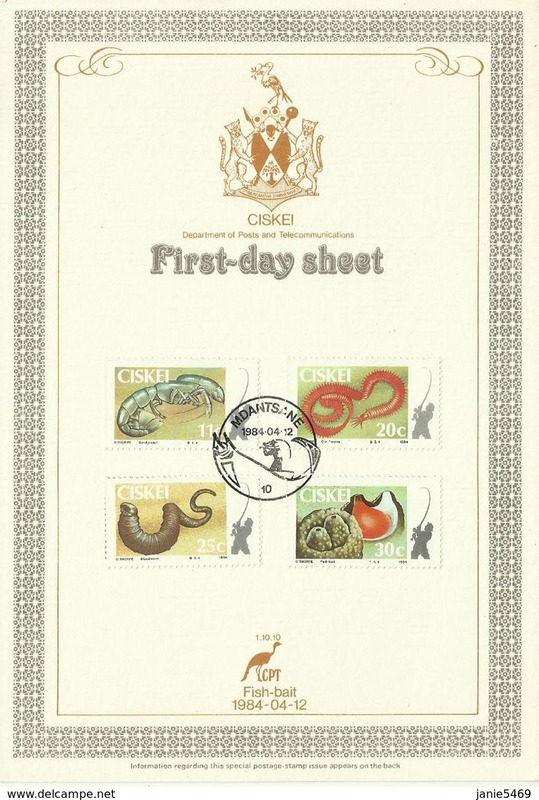 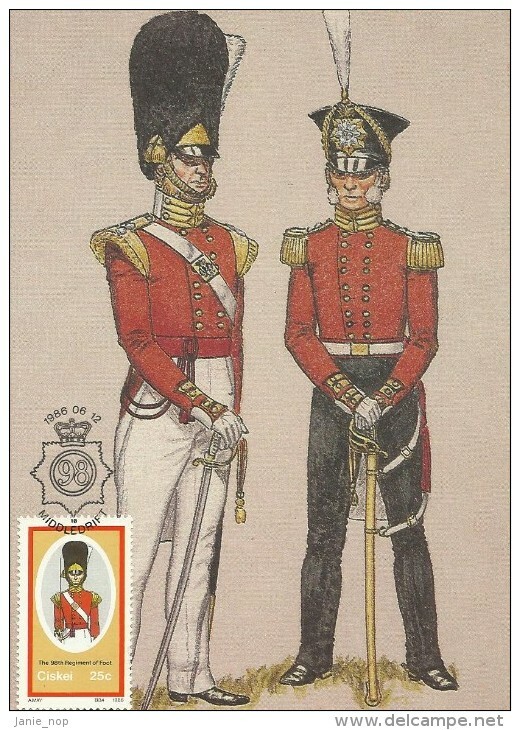 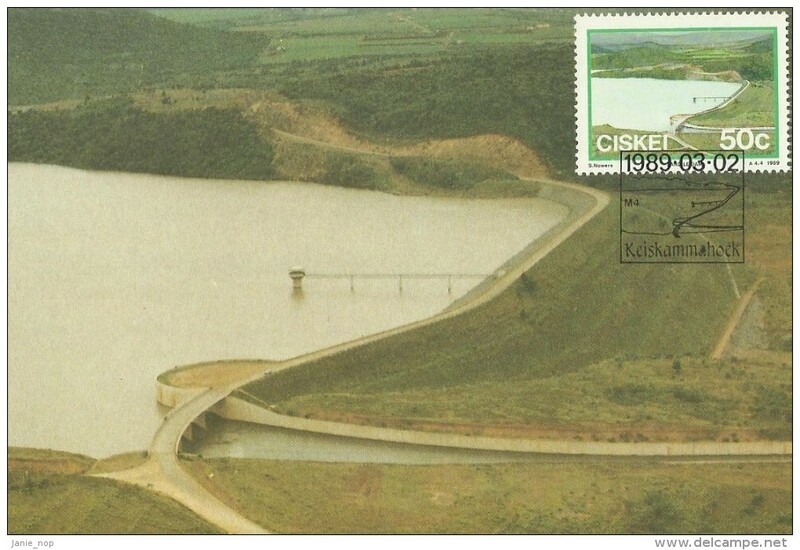 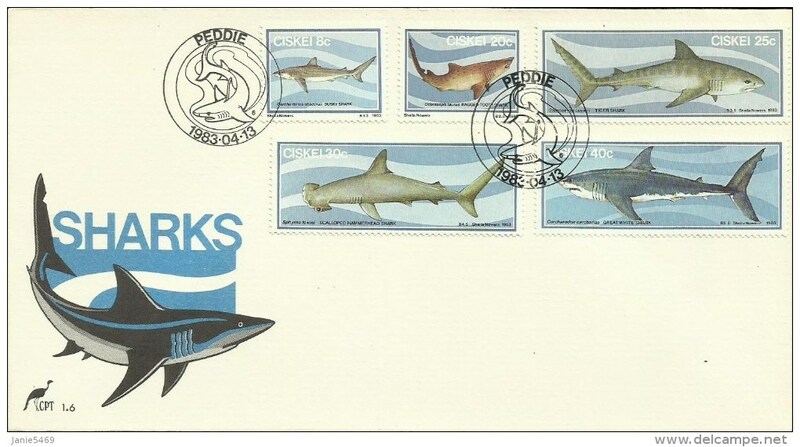 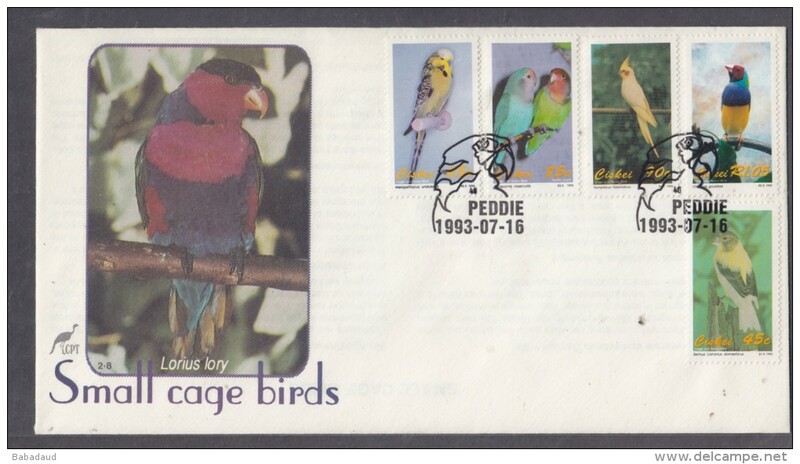 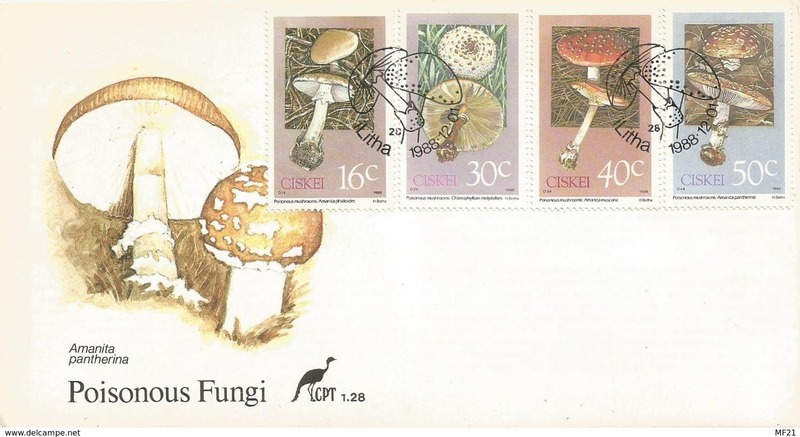 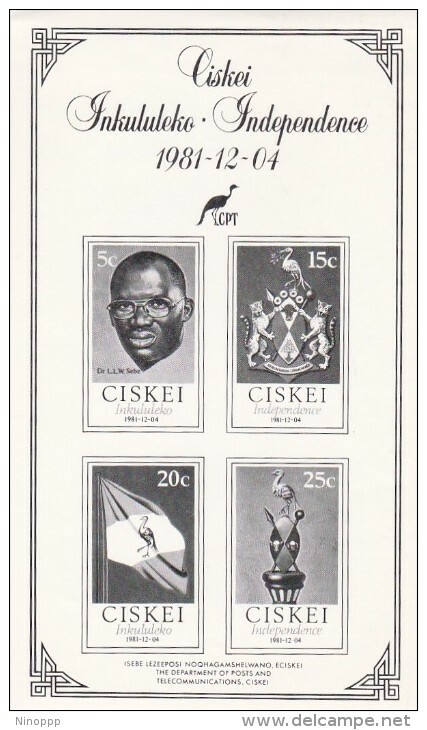 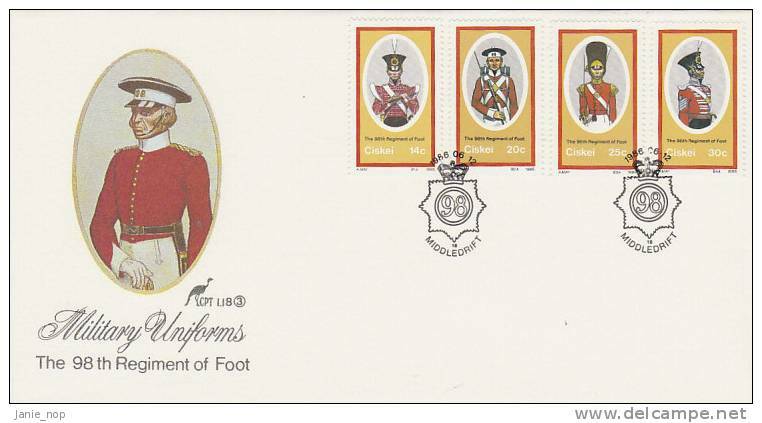 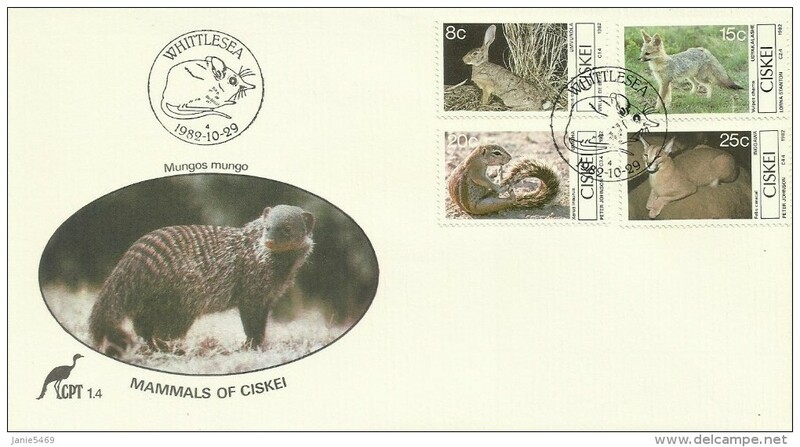 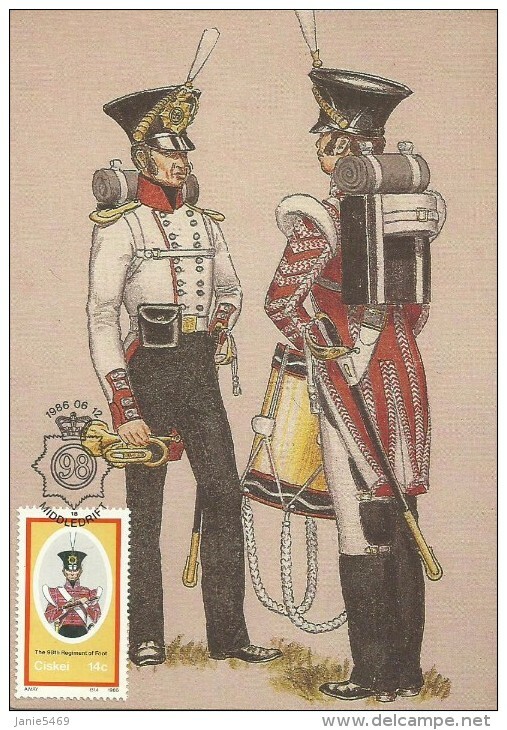 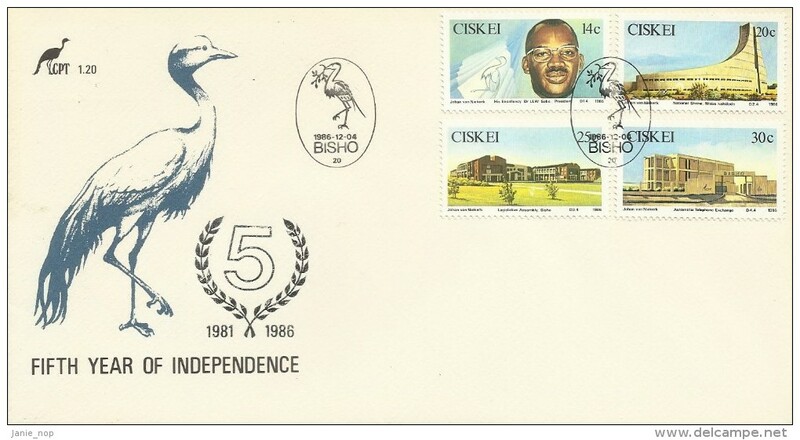 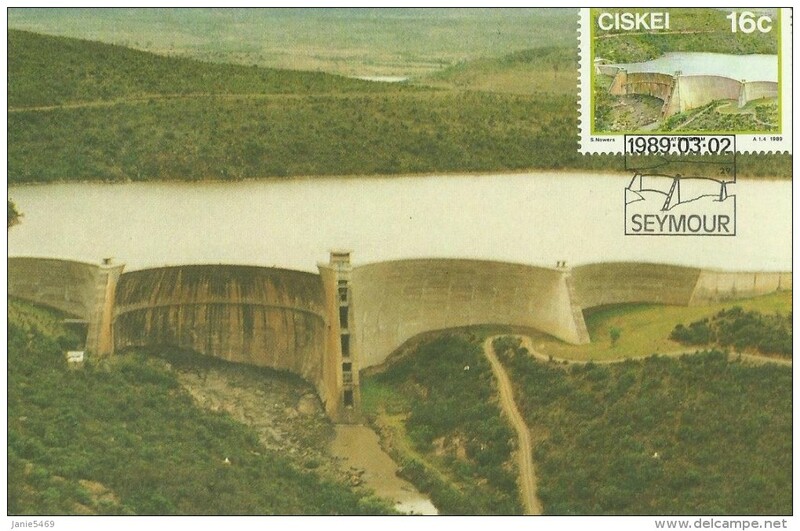 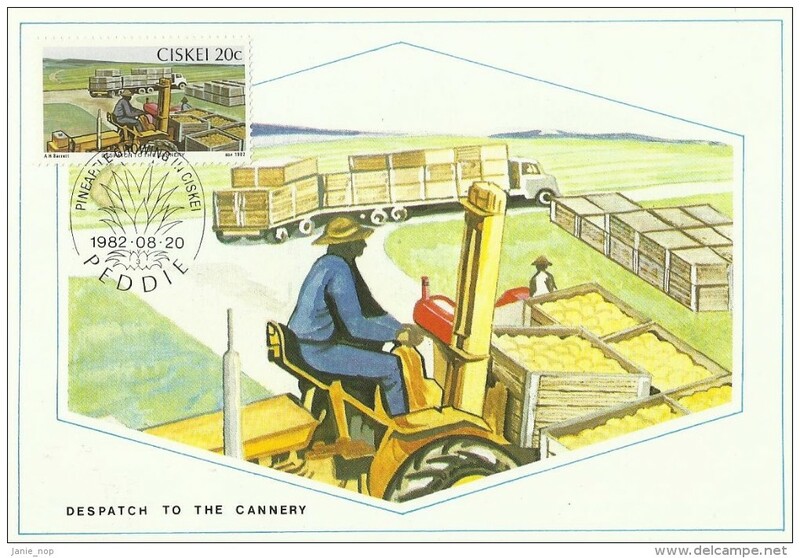 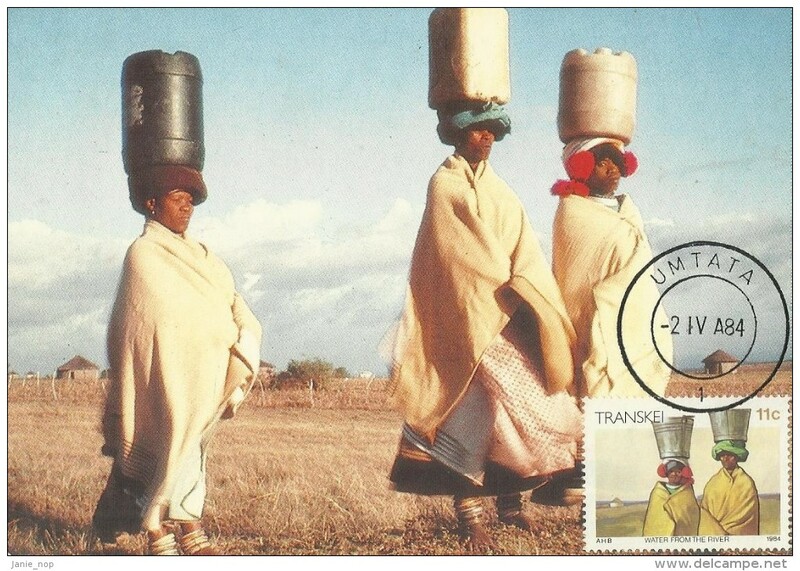 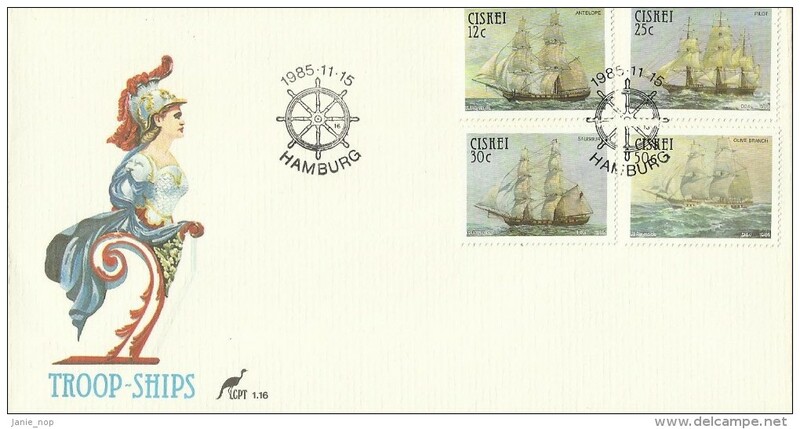 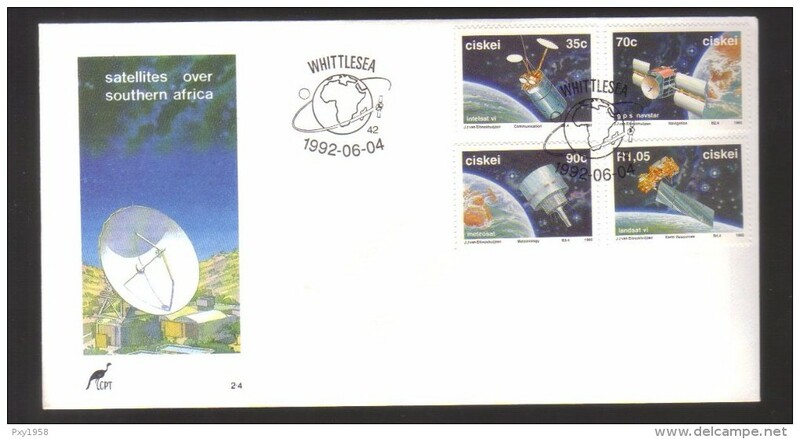 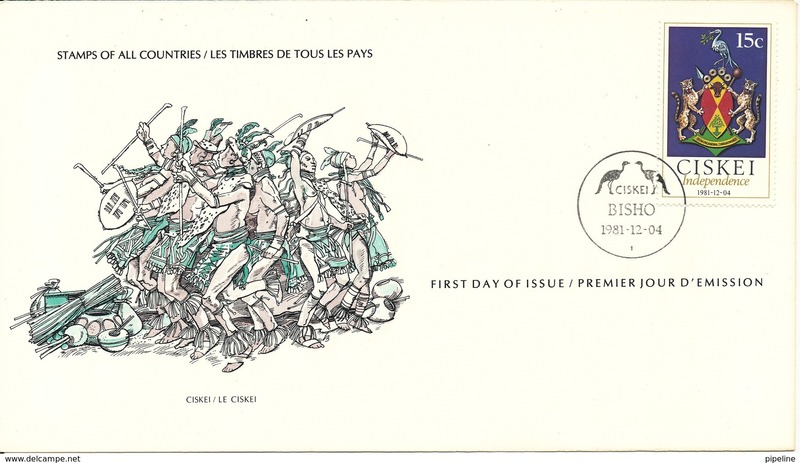 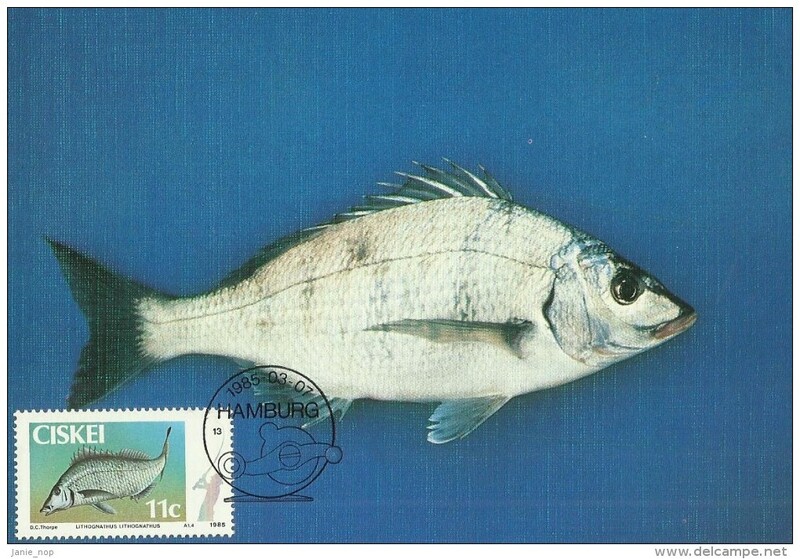 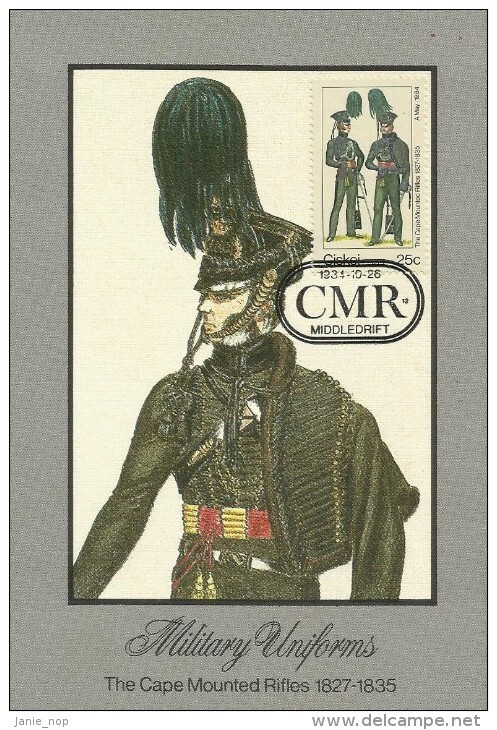 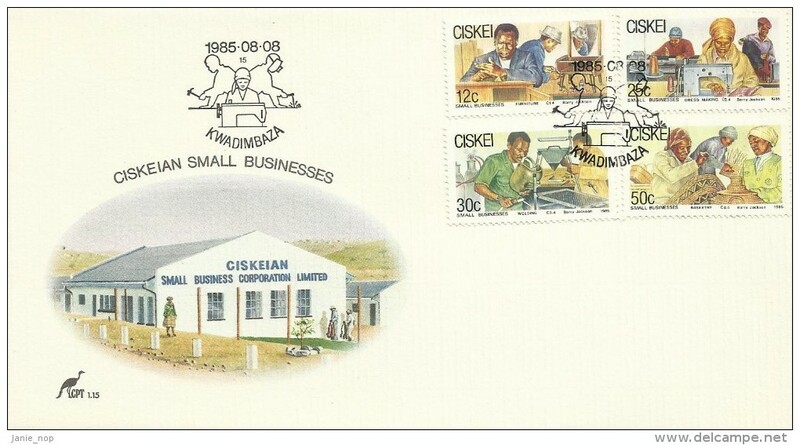 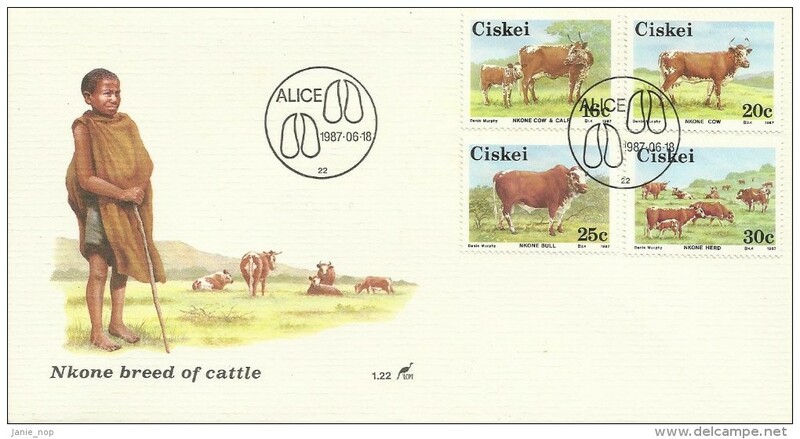 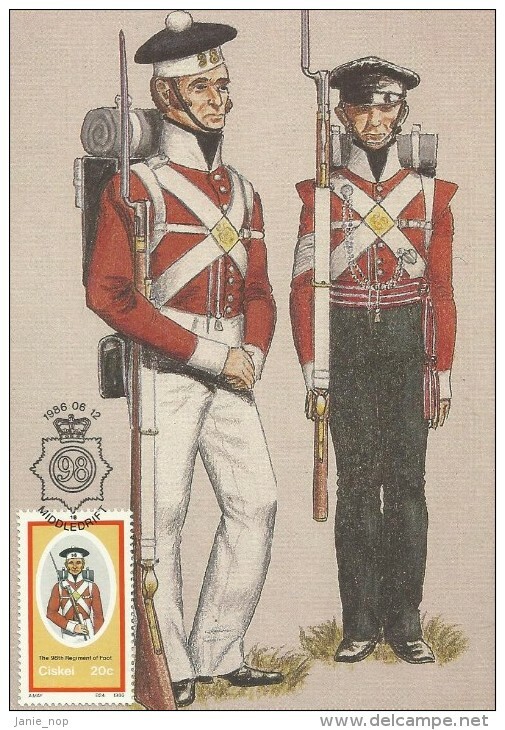 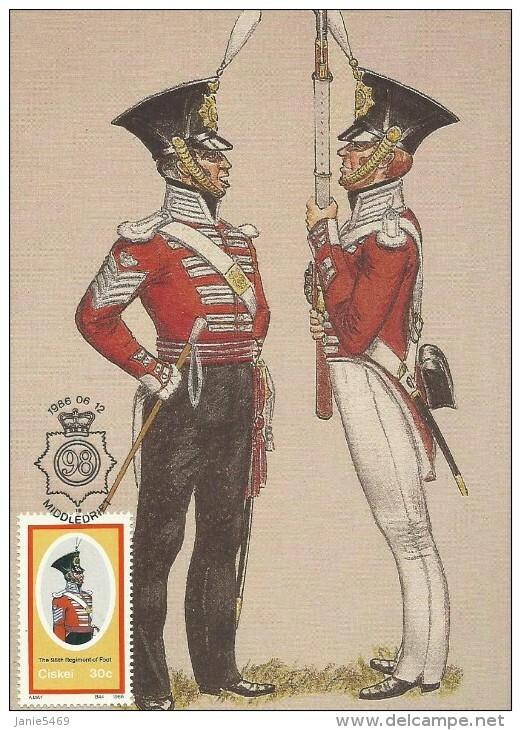 Ciskei, FDC 1981, Sc # 1,2,3,4. 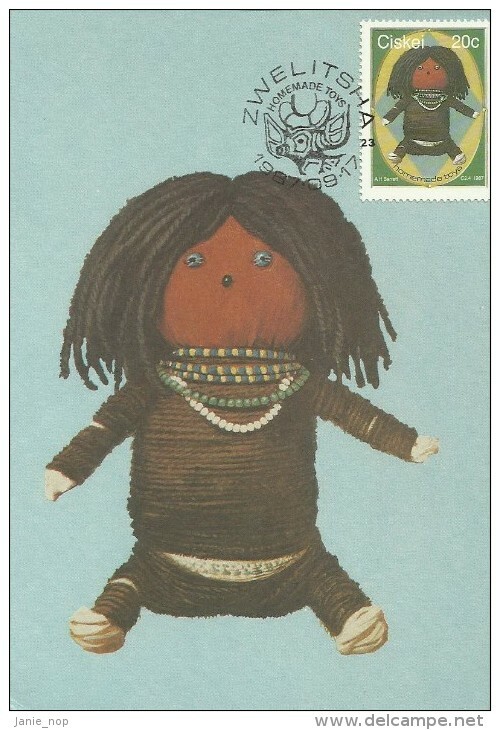 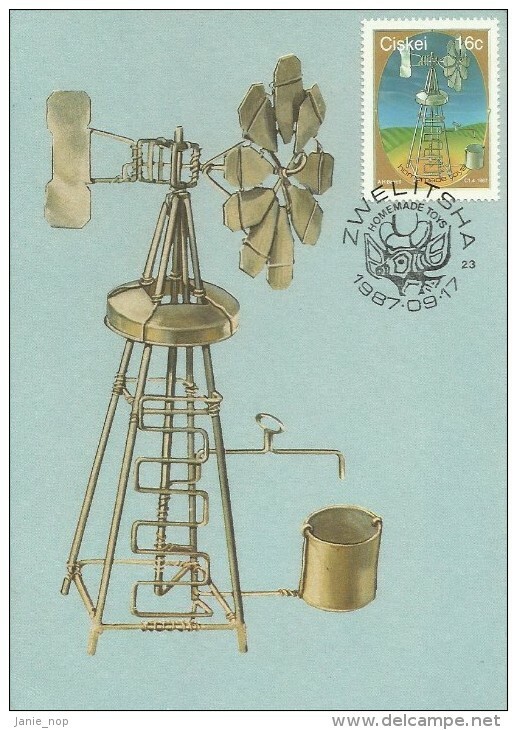 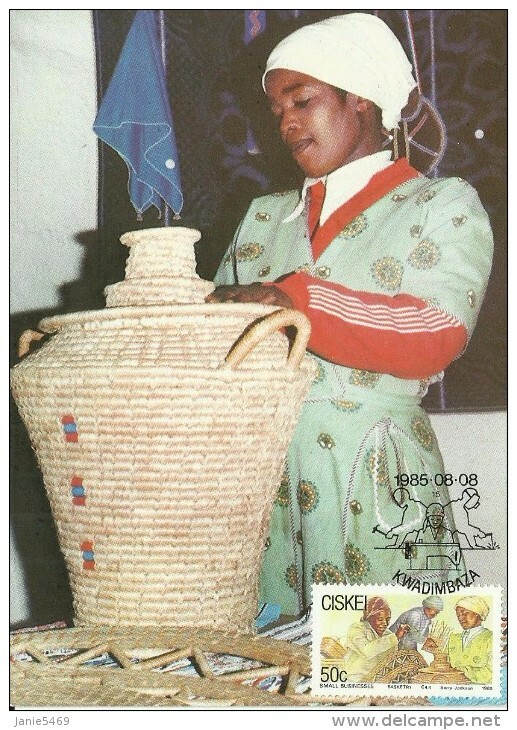 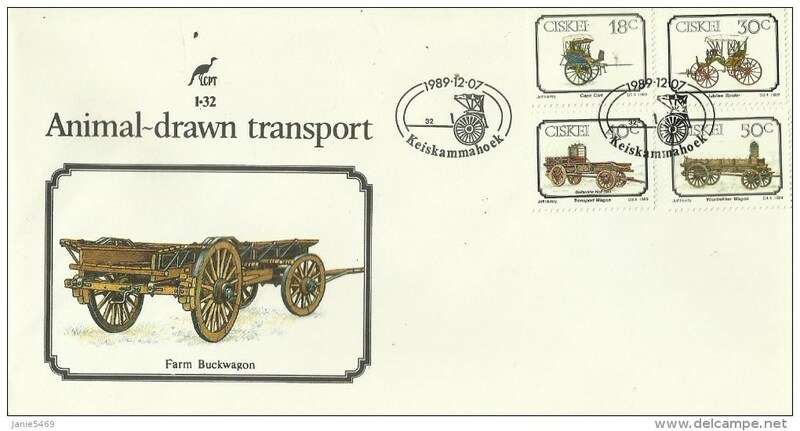 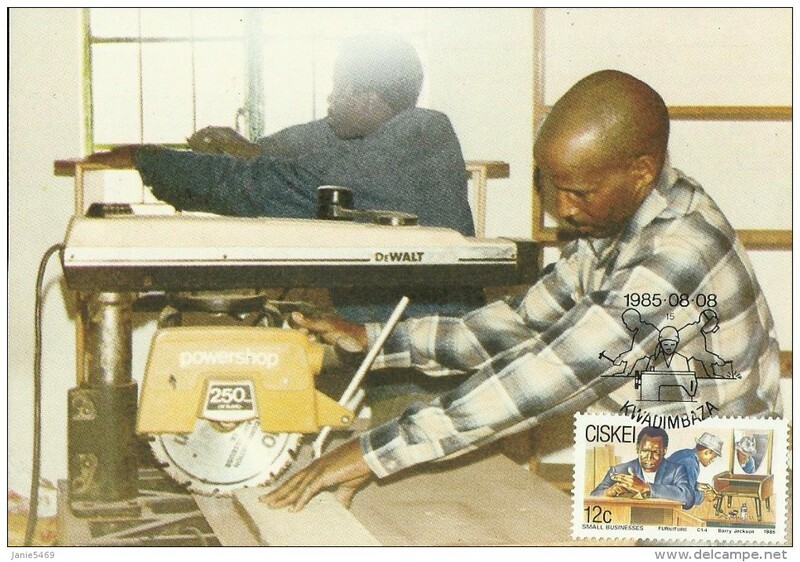 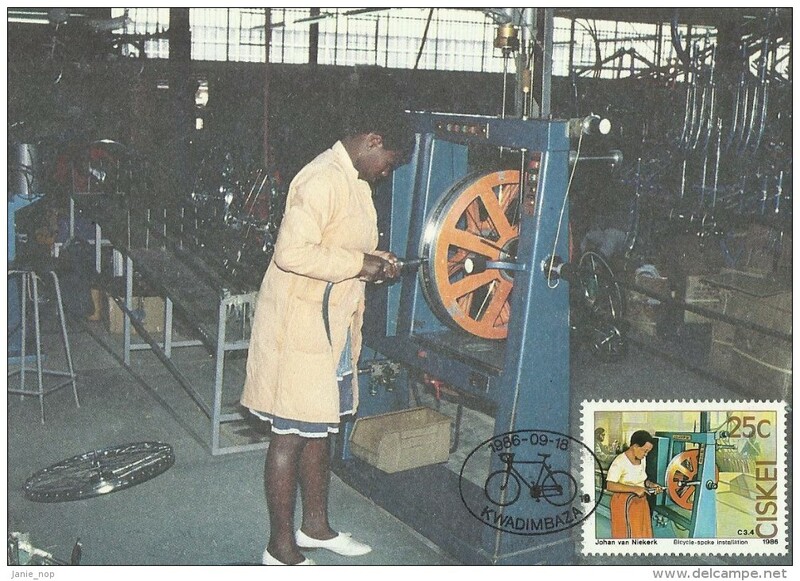 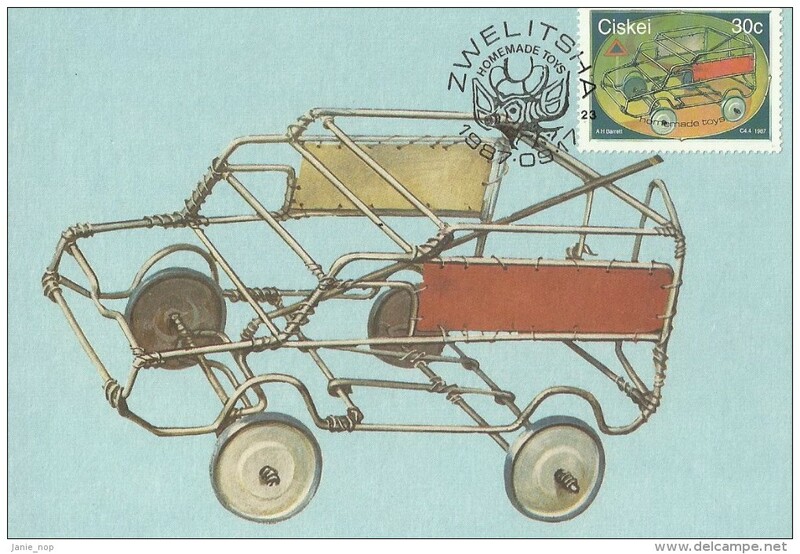 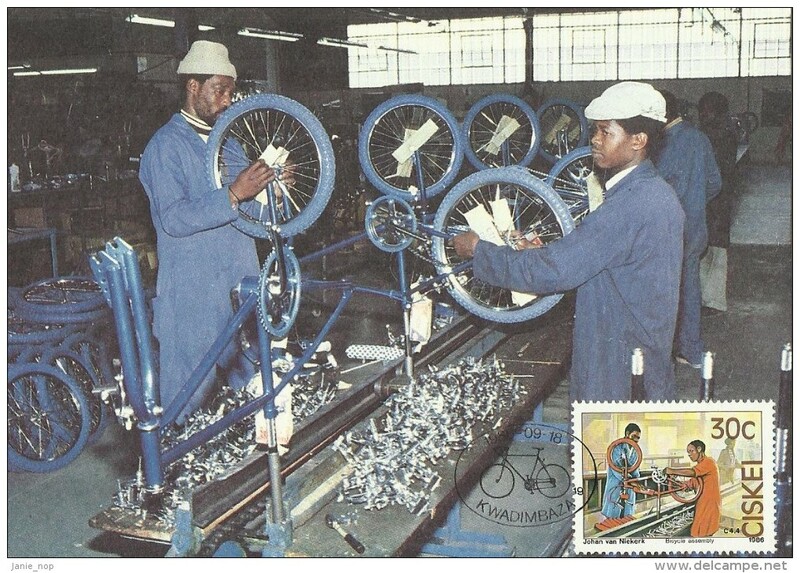 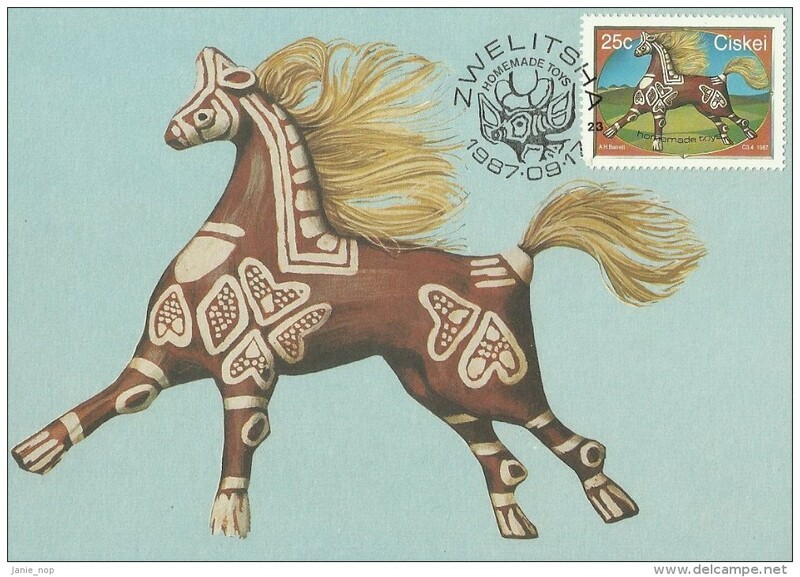 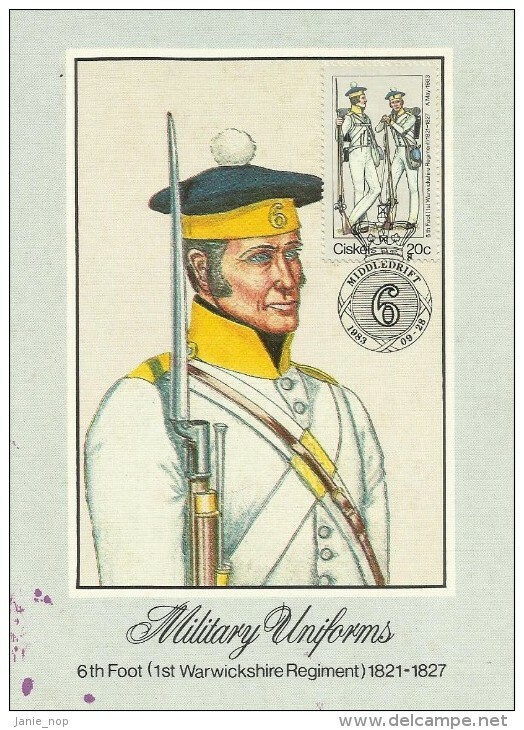 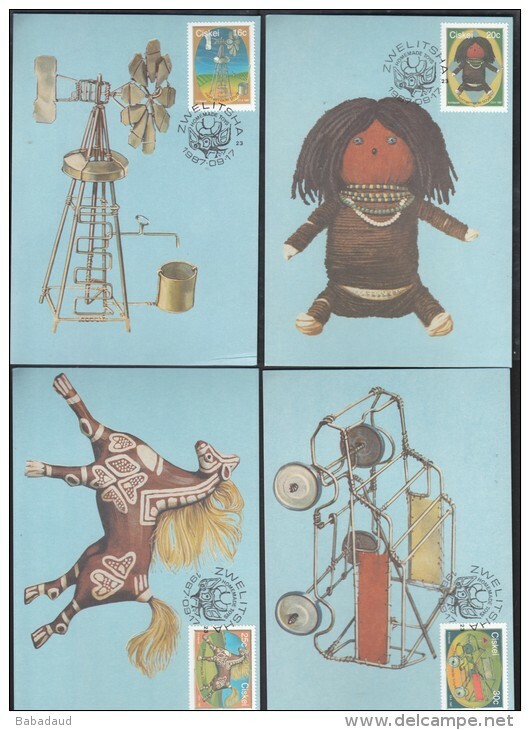 Ciskei 1987 Home Made Toys, 4 stamped maxim cards) special ZWELITSHA c.d.s. 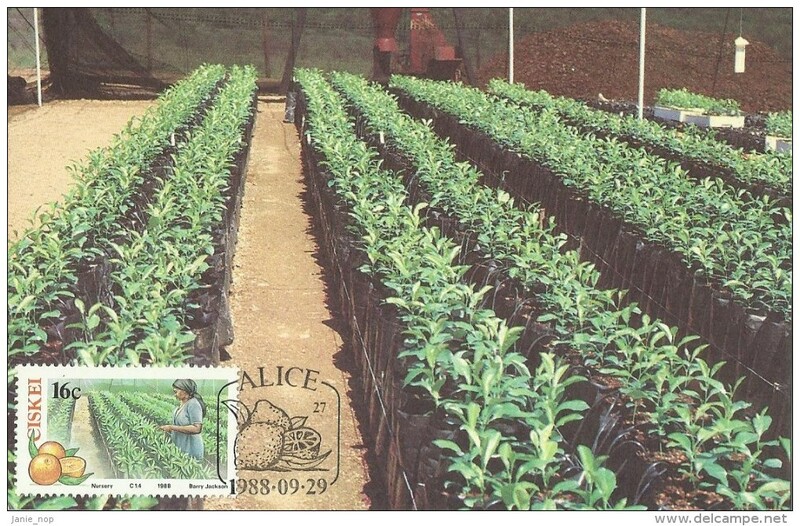 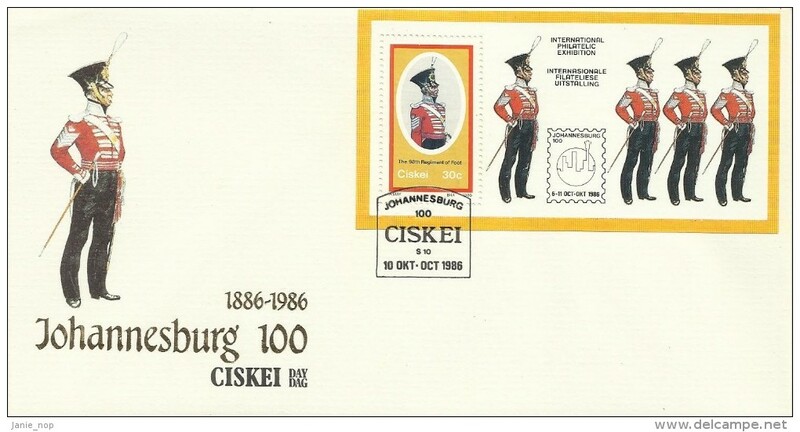 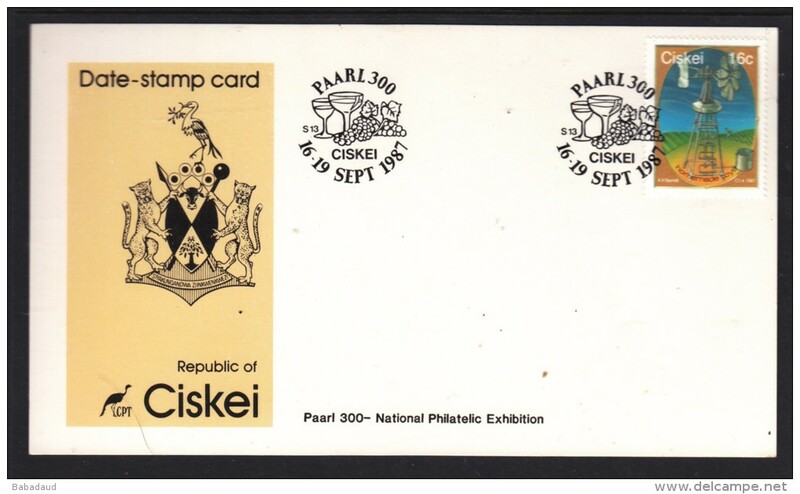 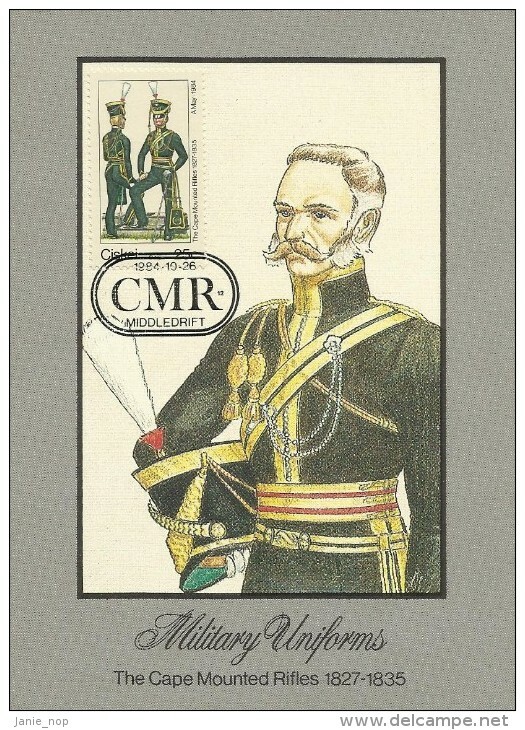 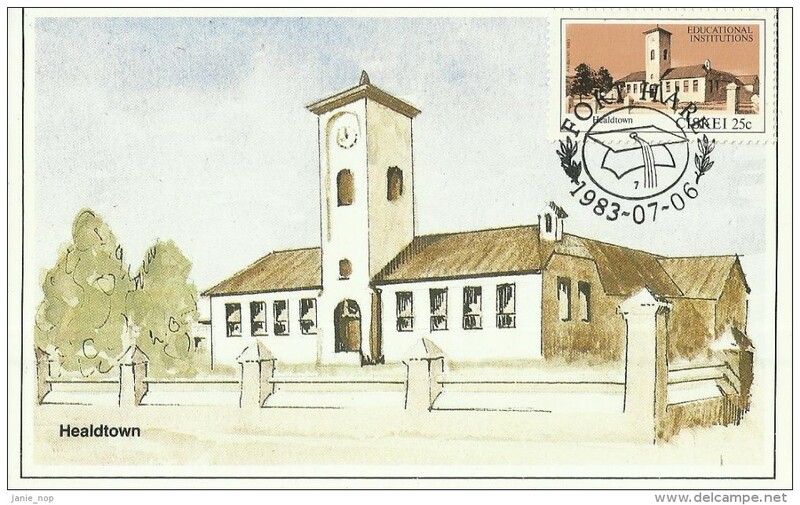 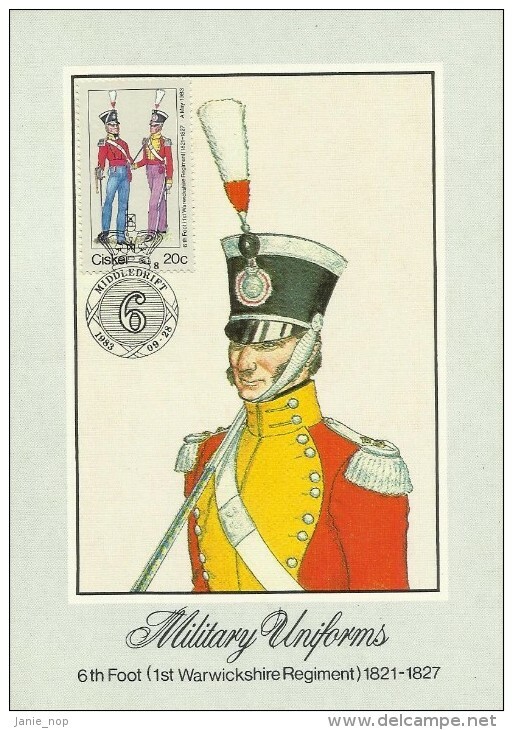 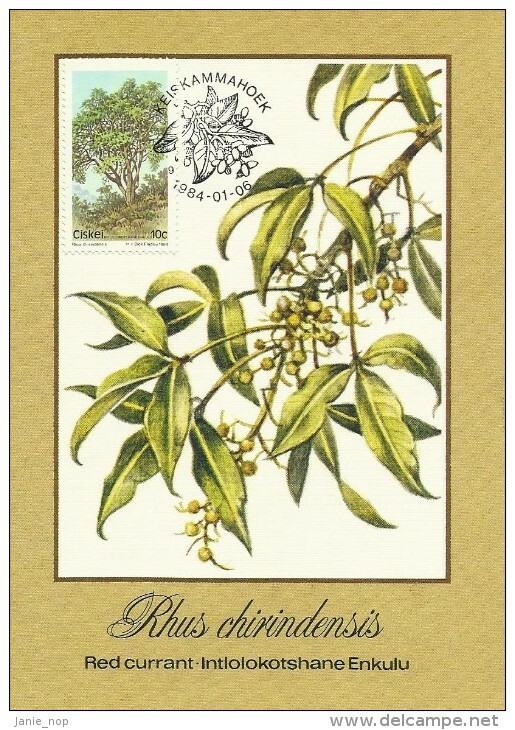 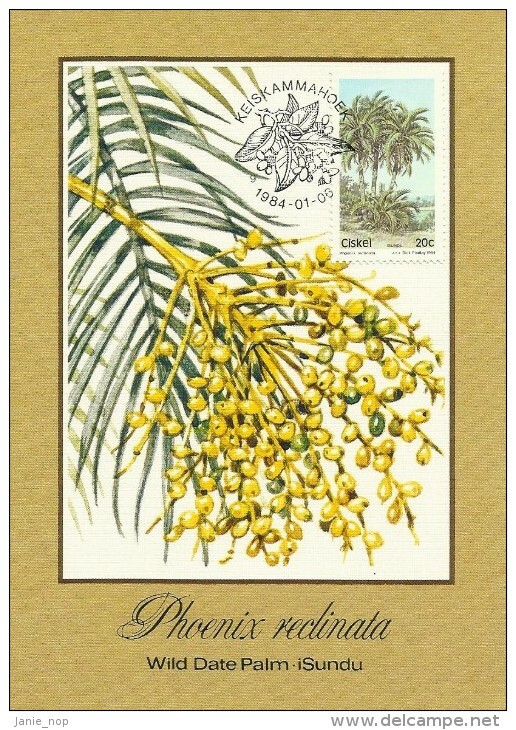 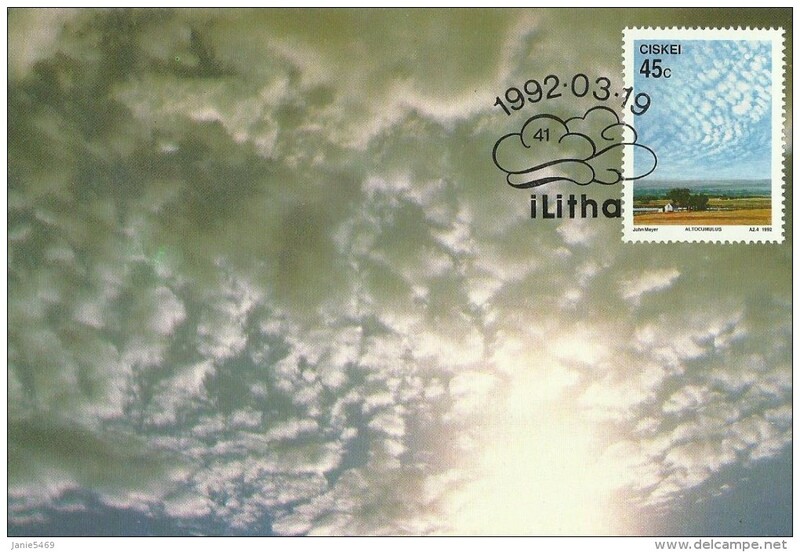 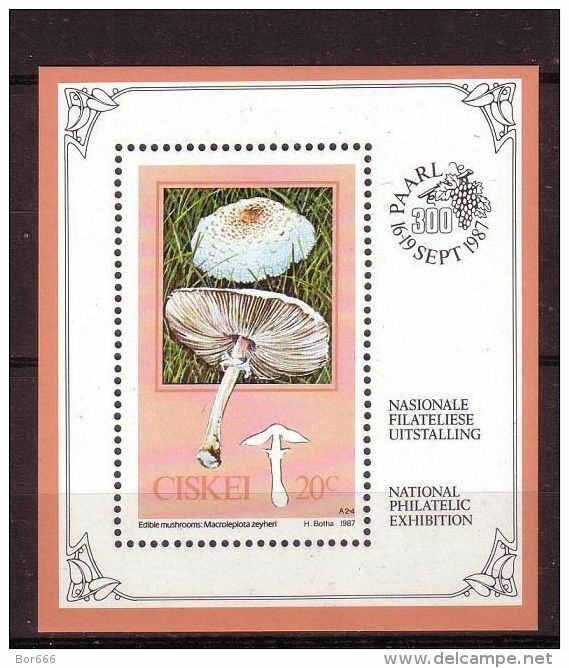 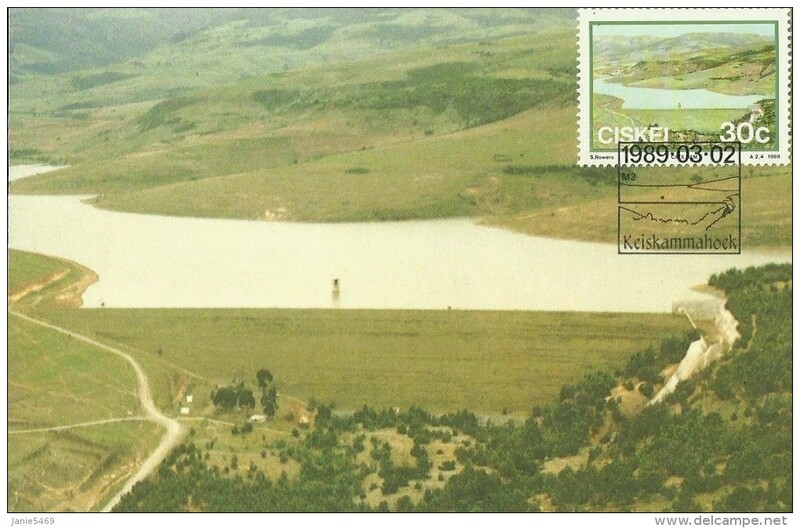 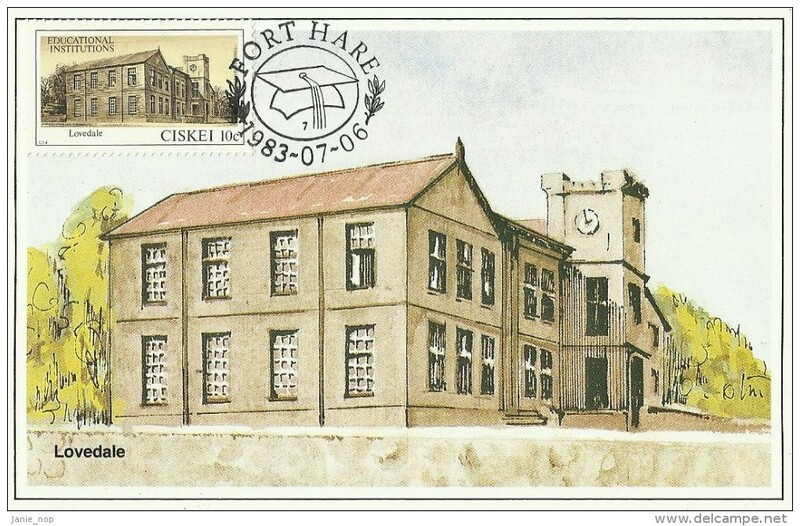 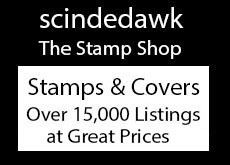 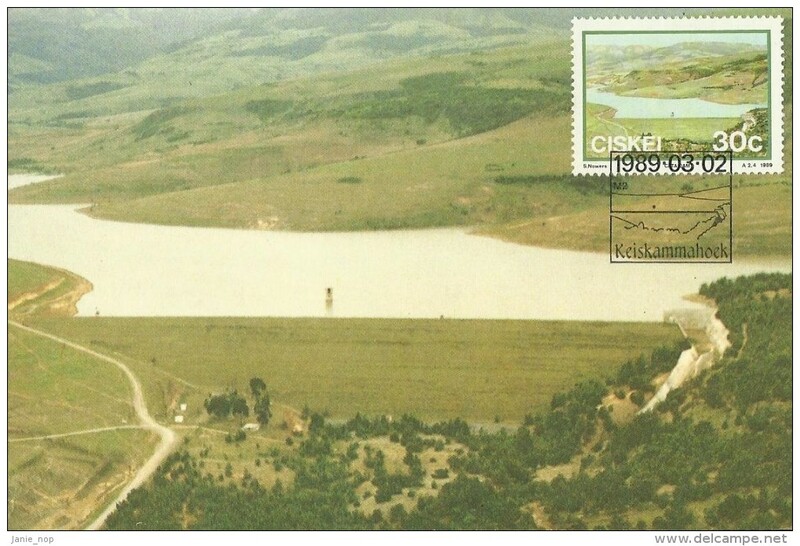 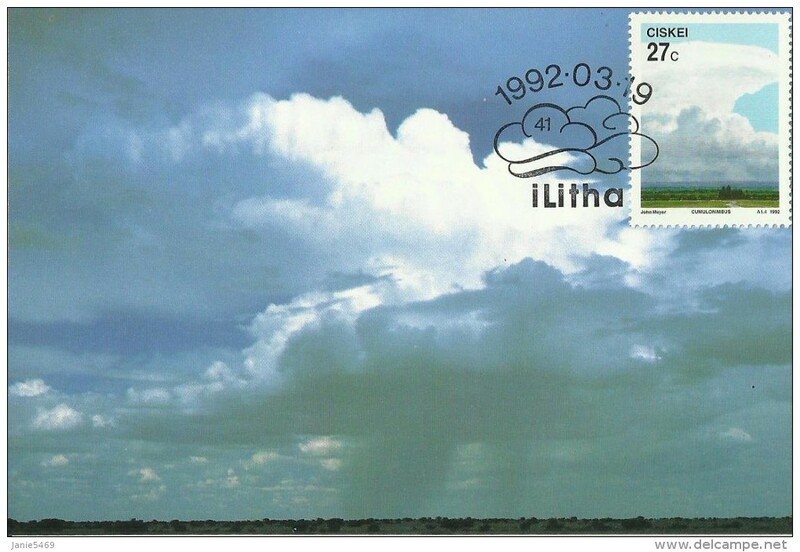 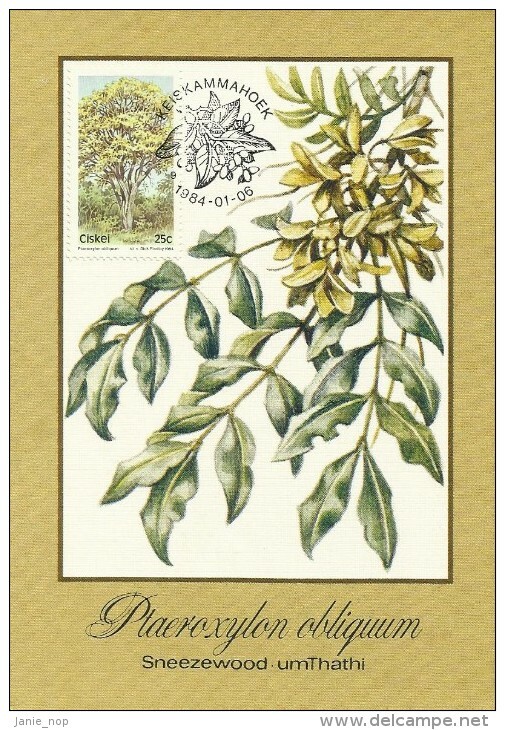 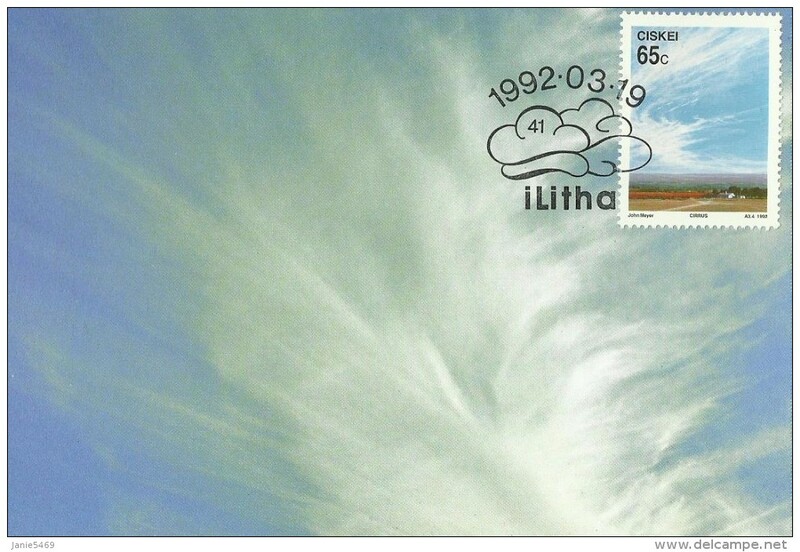 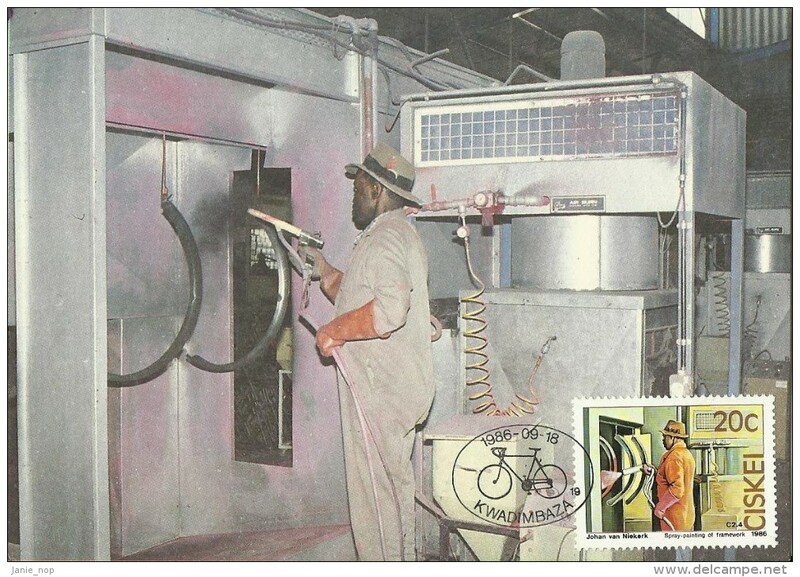 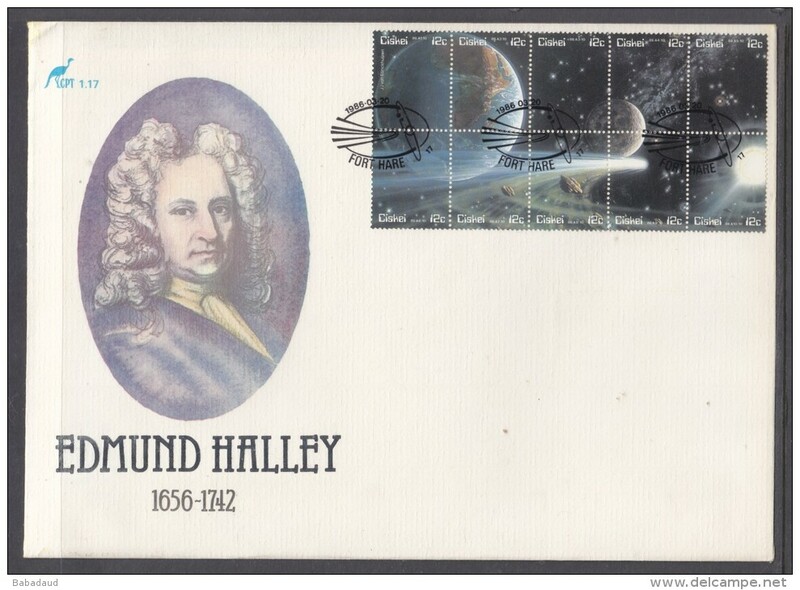 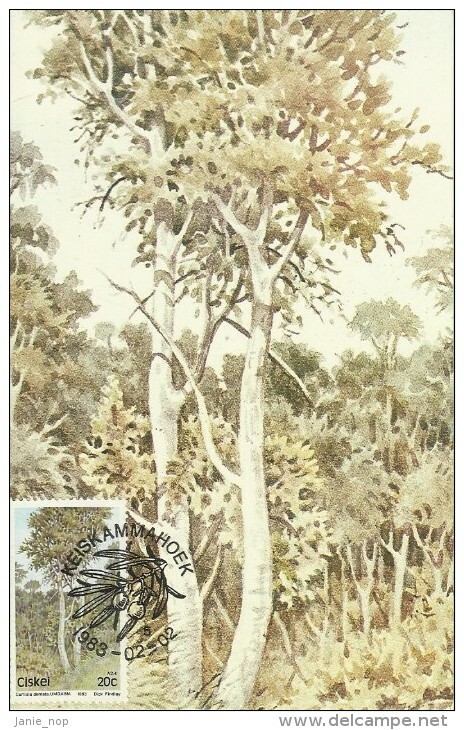 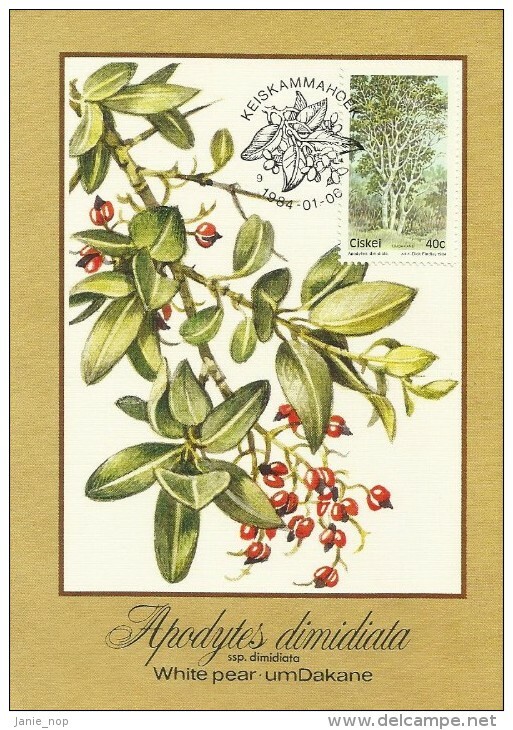 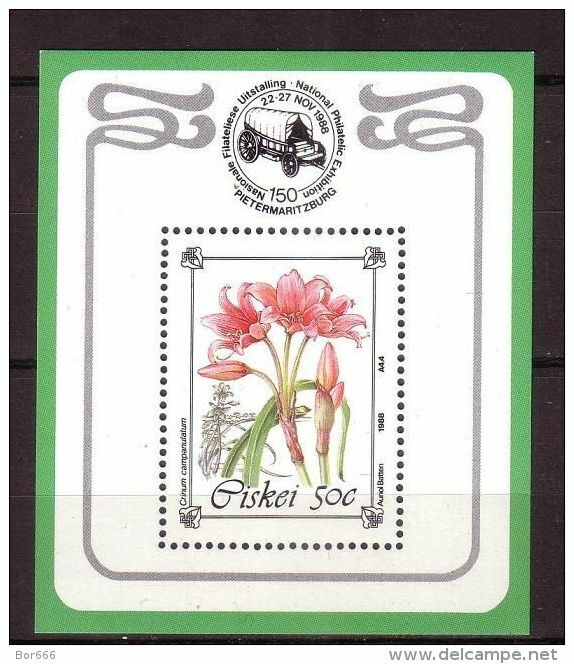 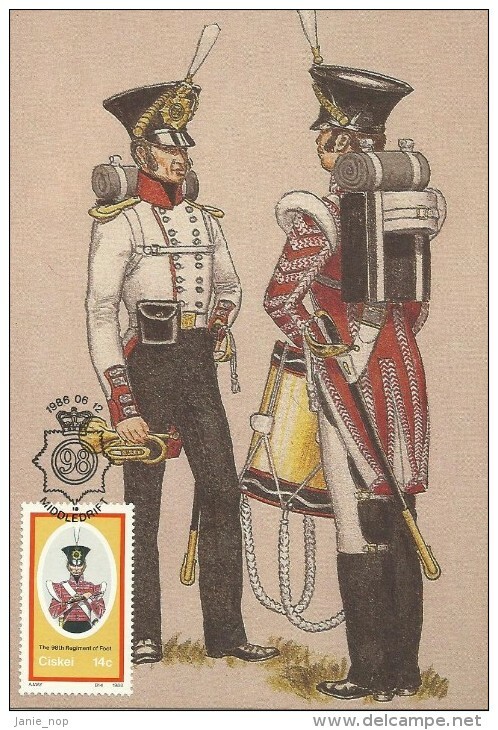 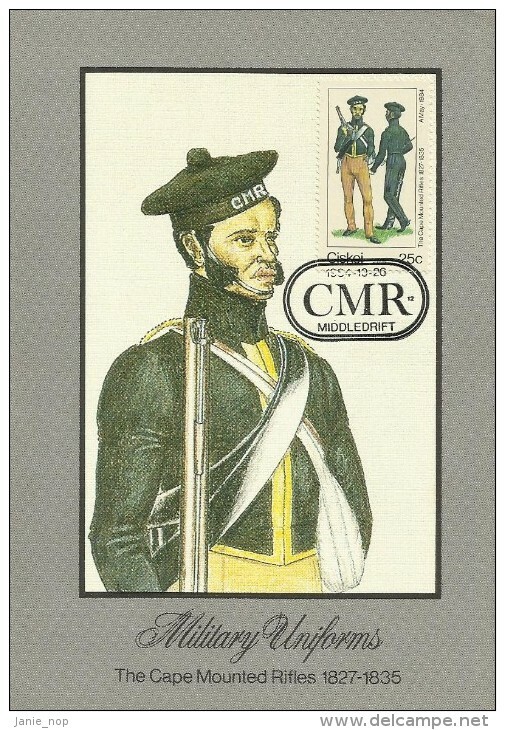 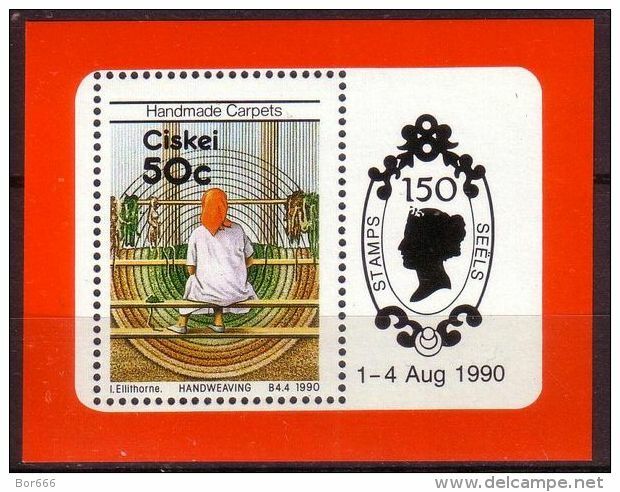 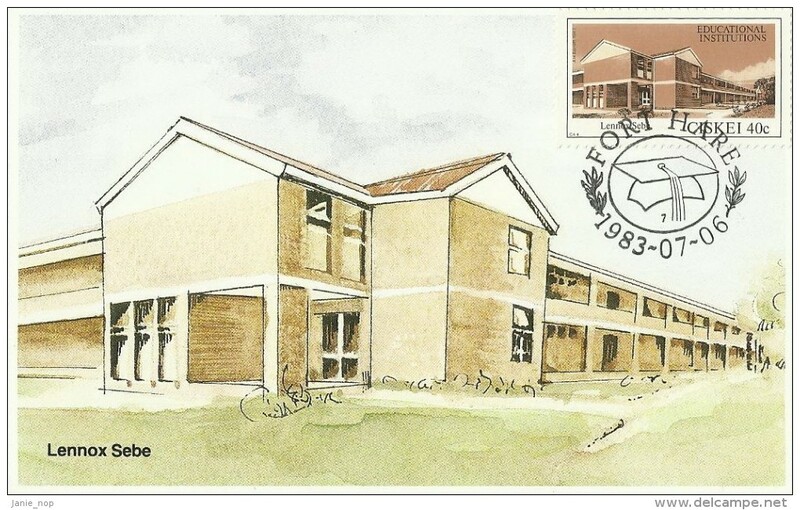 Ciskei 1987 Date Stamp Card for PAARL 300 (National Philatelic Exhibitionb) special c.d.s.